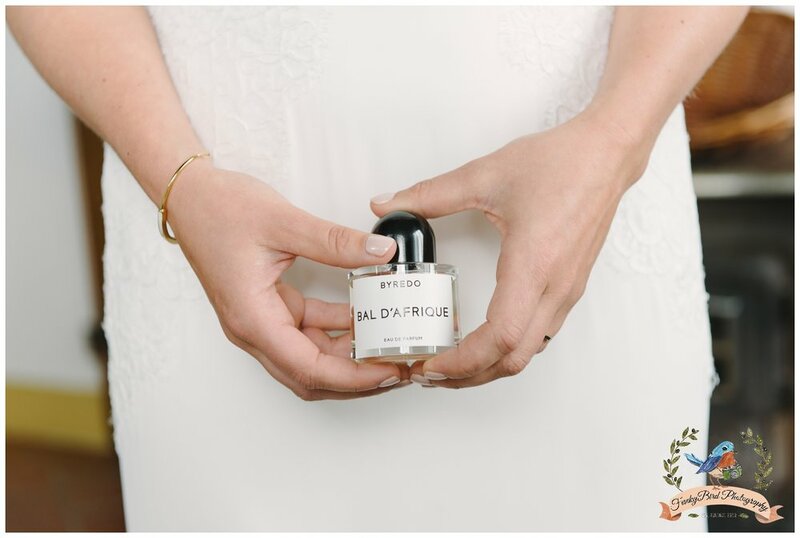 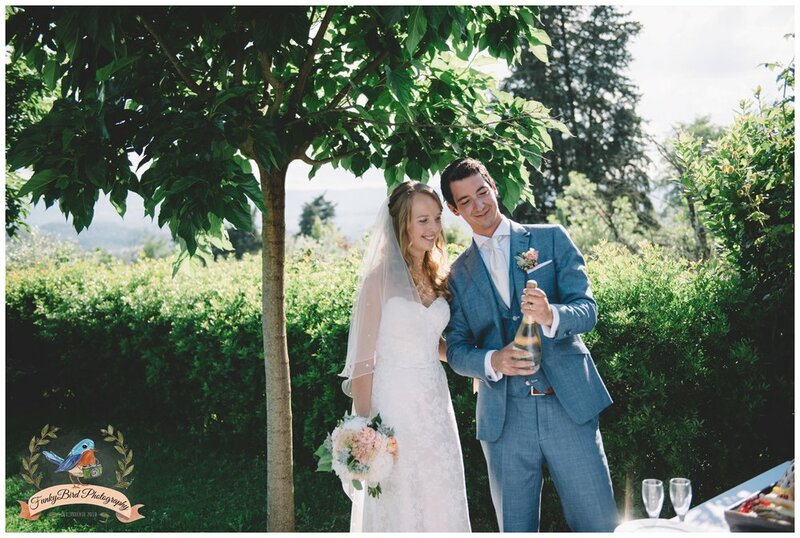 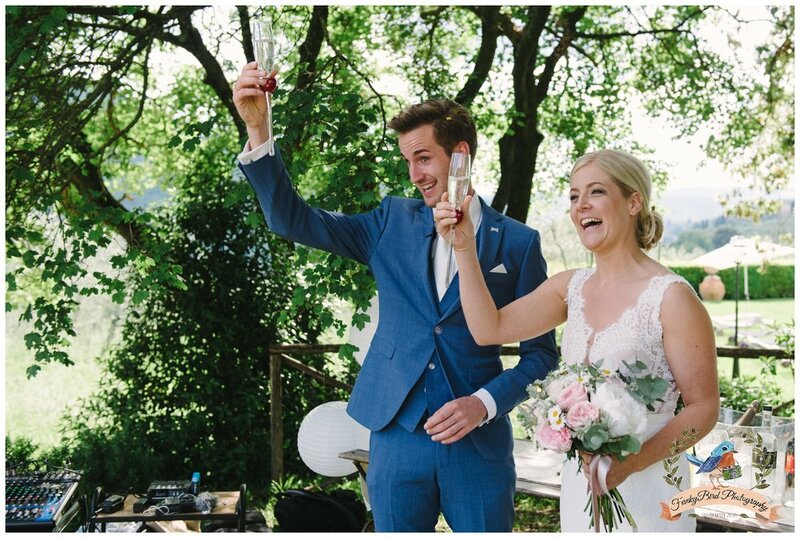 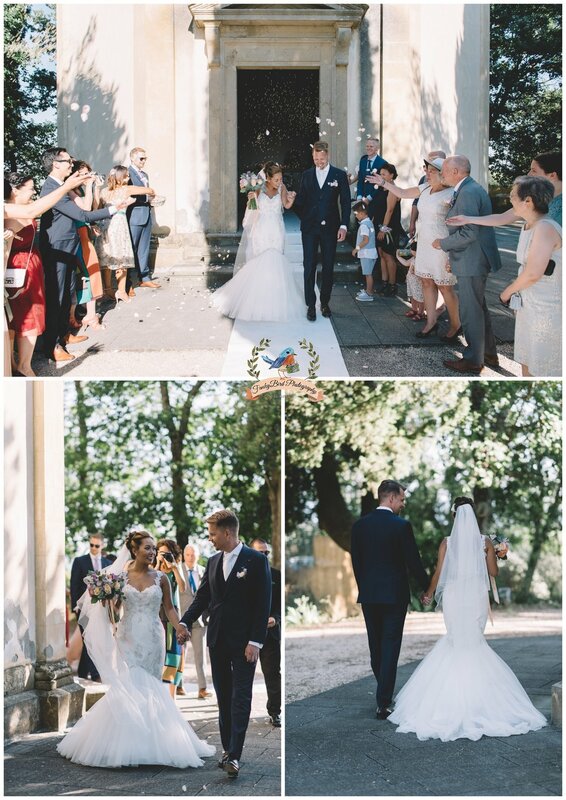 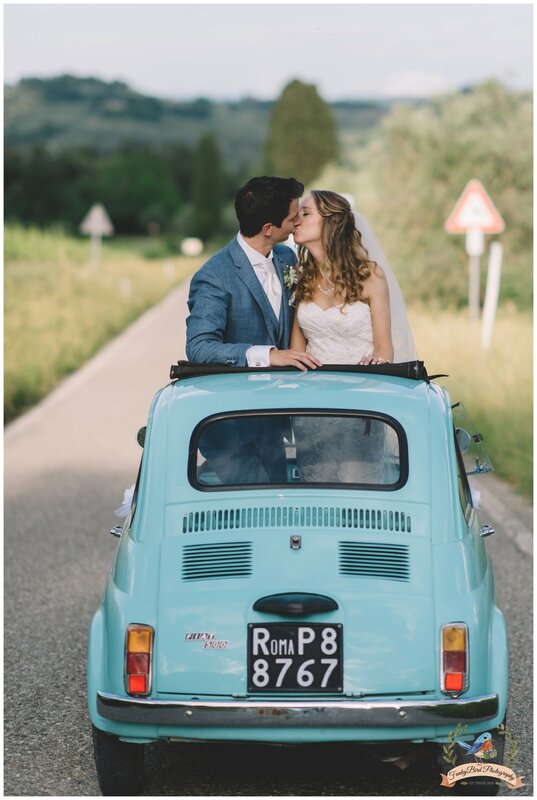 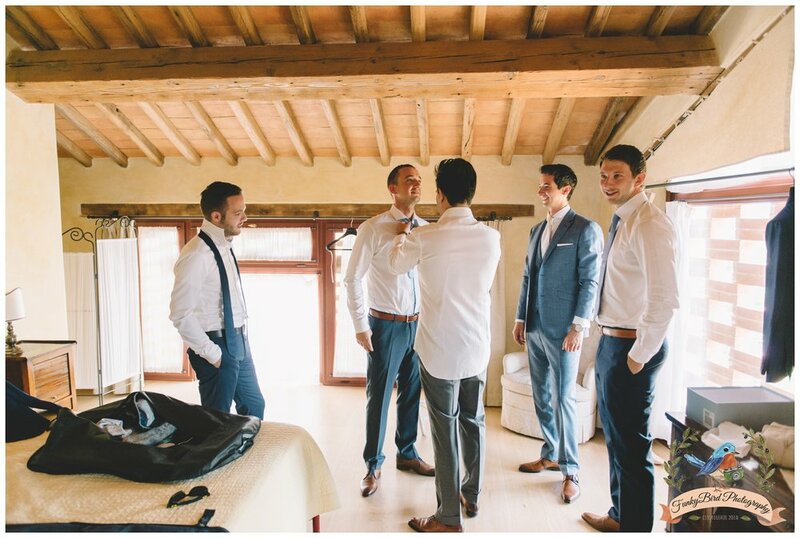 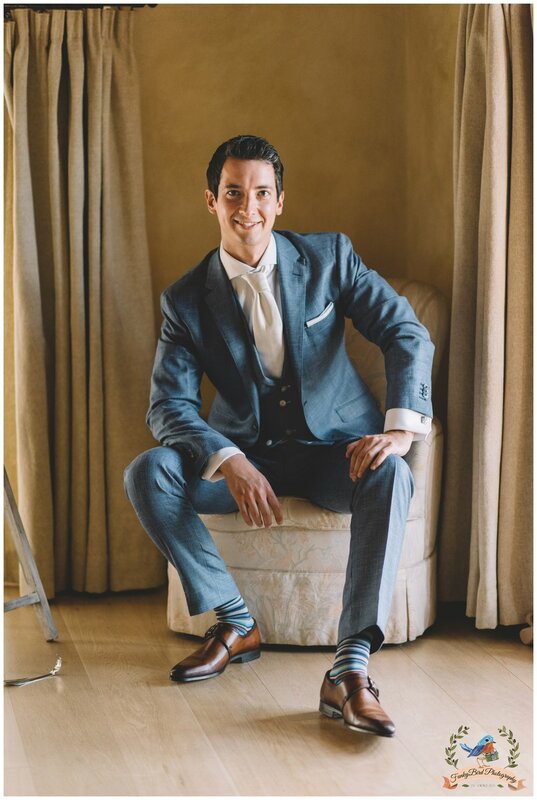 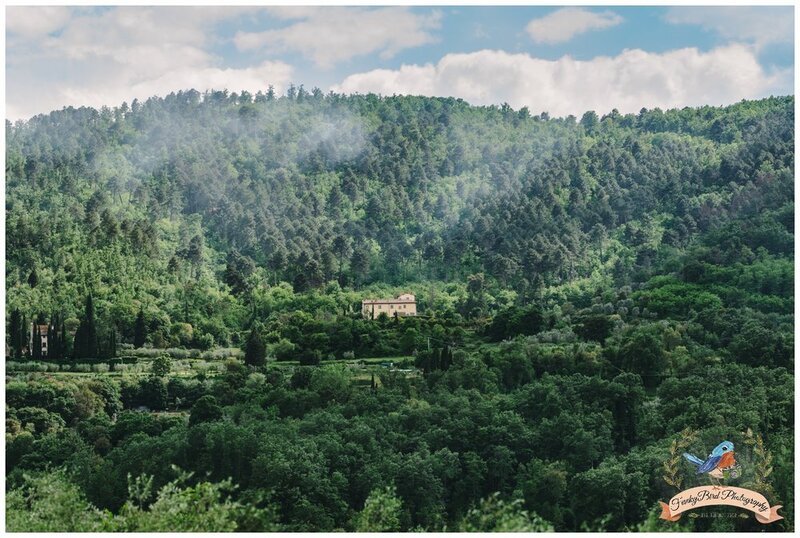 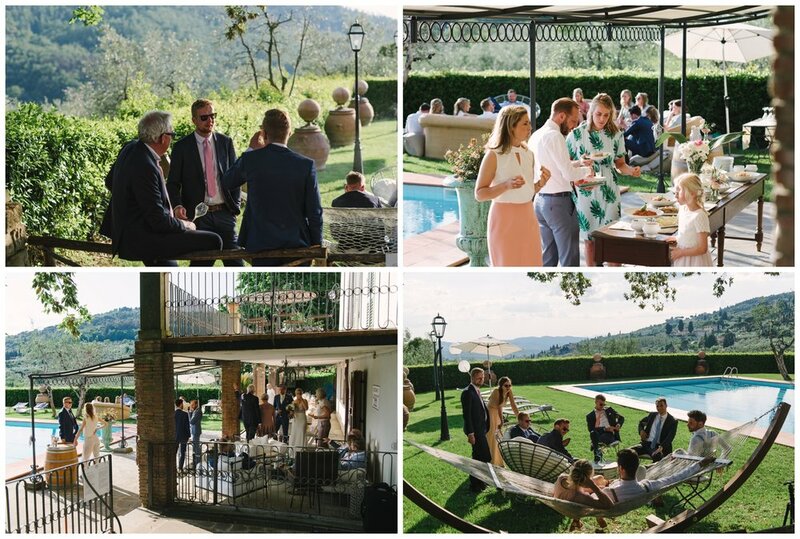 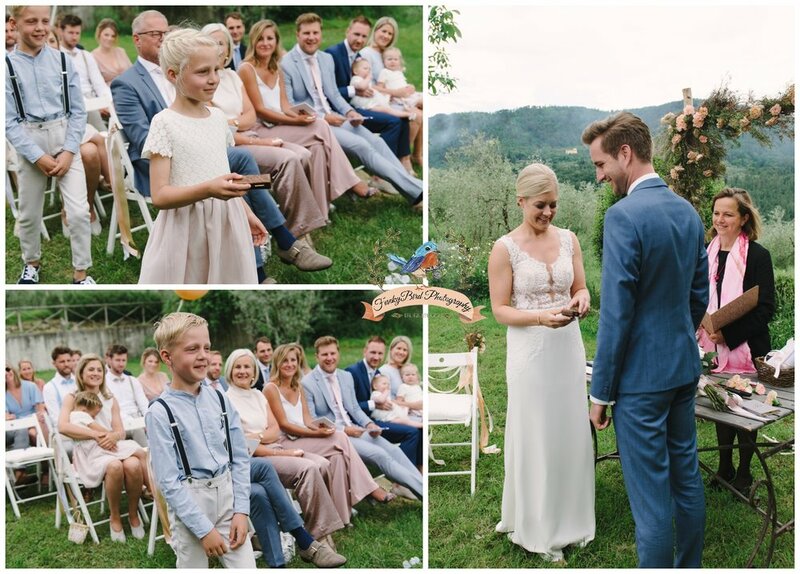 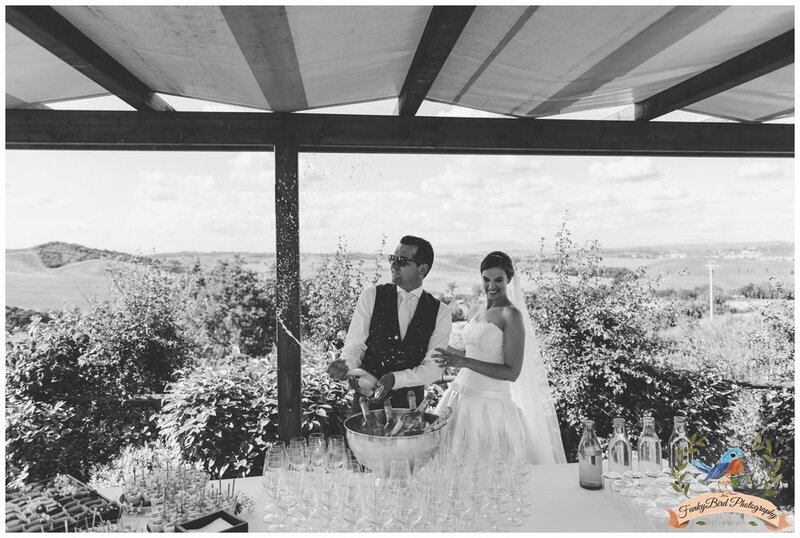 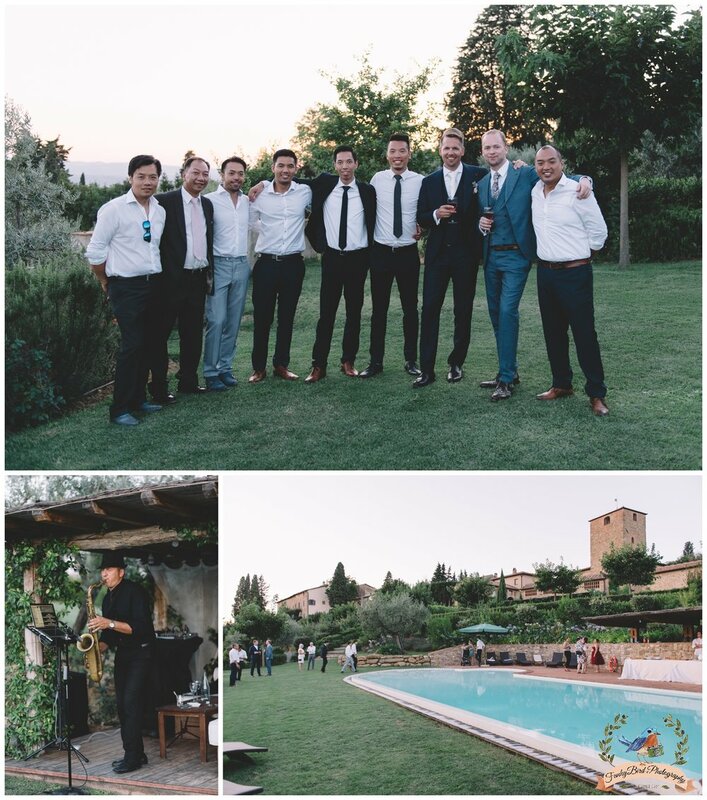 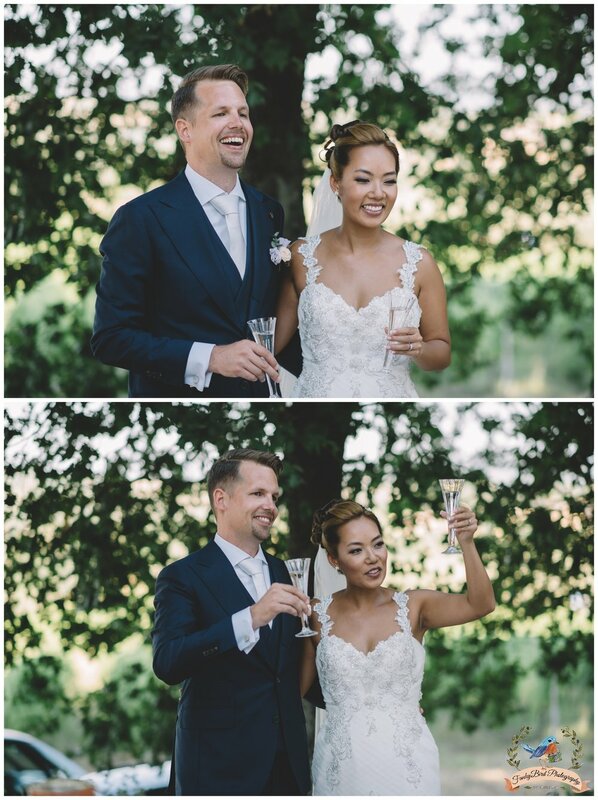 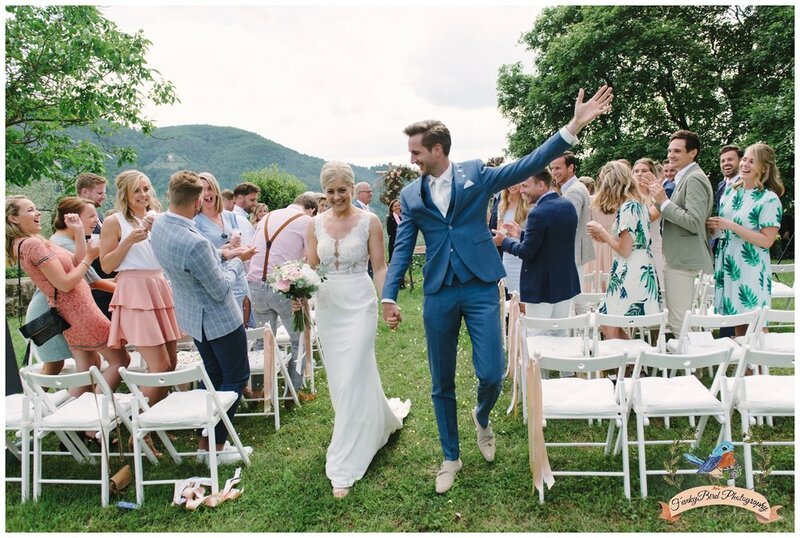 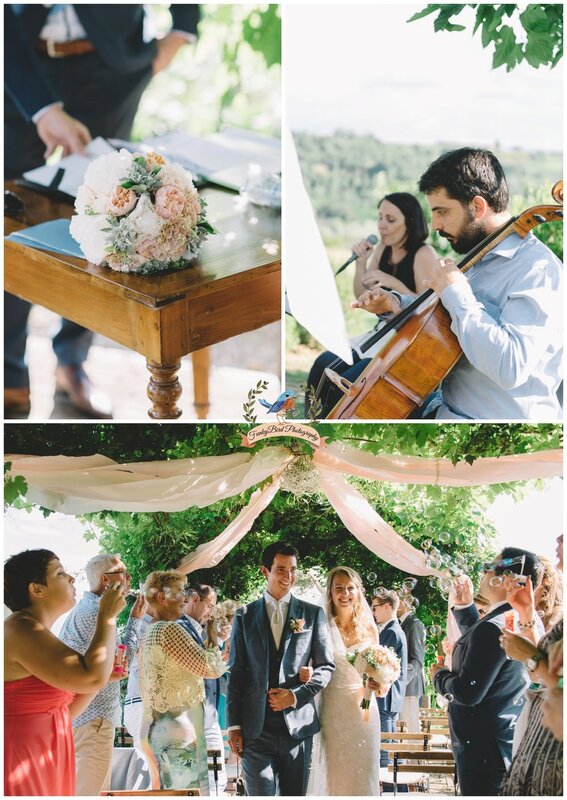 Such a cute wedding on the hills of Florence in this beautiful Borgo with a lovely couple Erika and Albert. 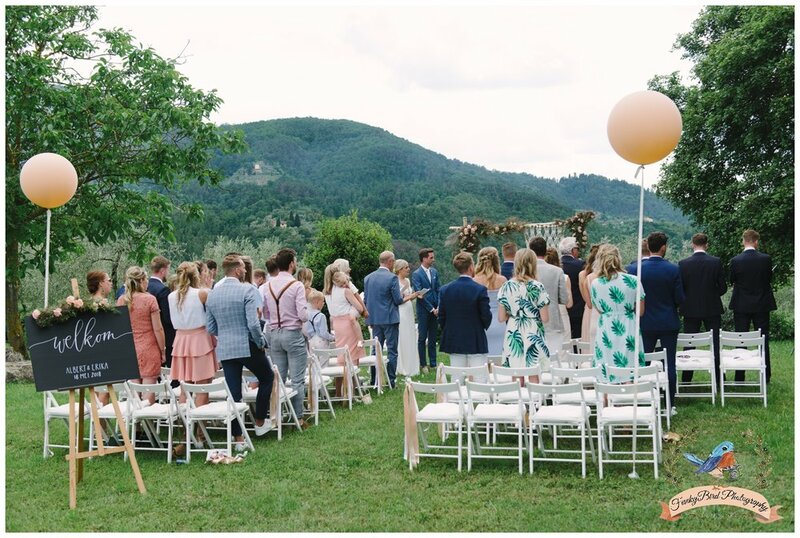 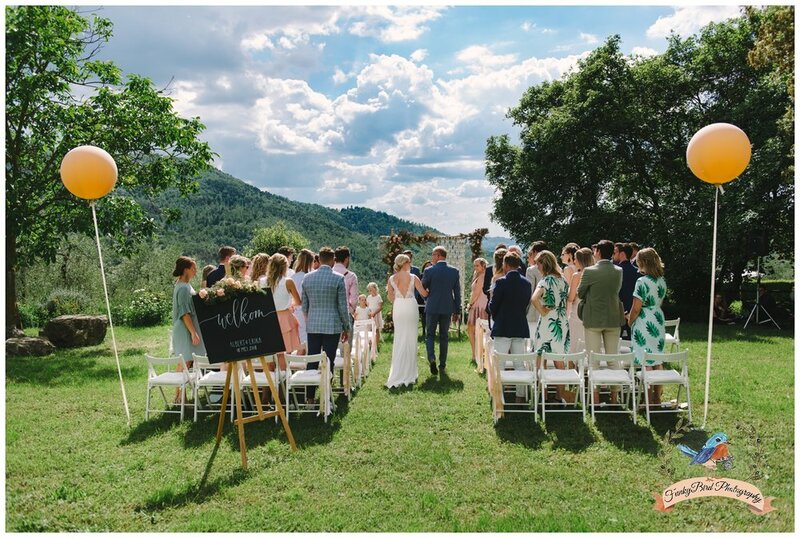 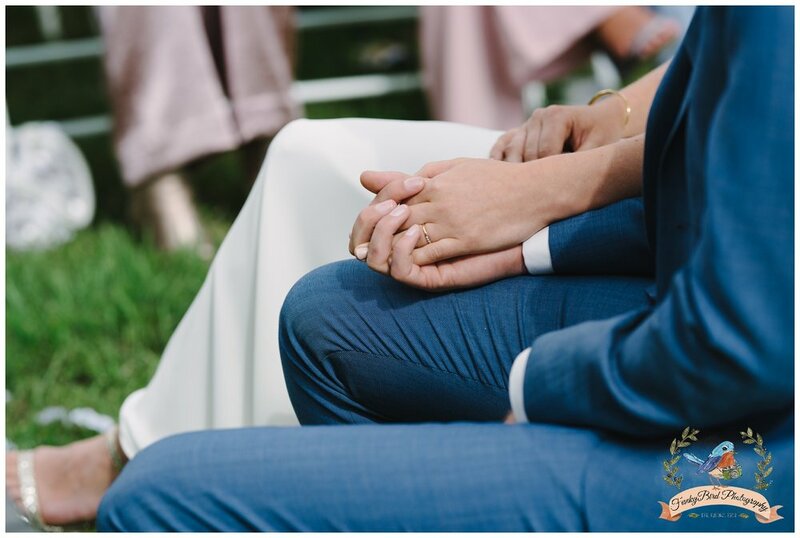 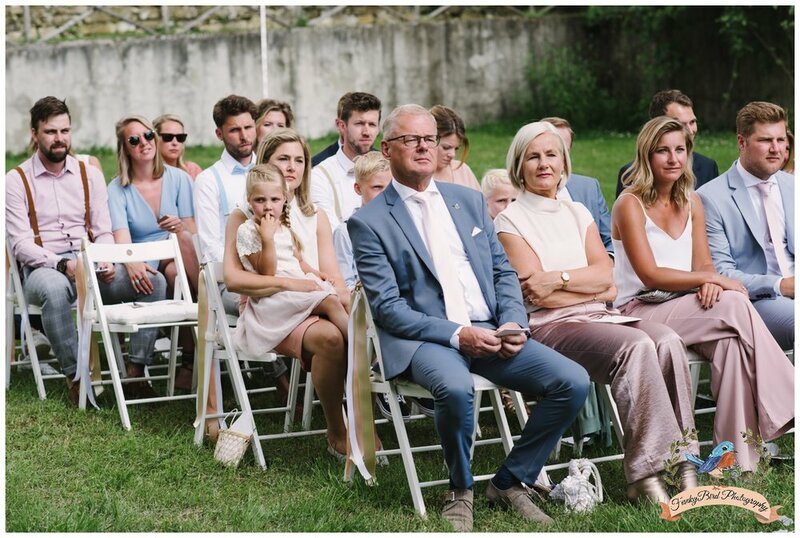 Beautiful decorated wedding ceremony with the stunning view, also we have been lucky to have a perfect spring day with those beautiful clouds and blue sky. 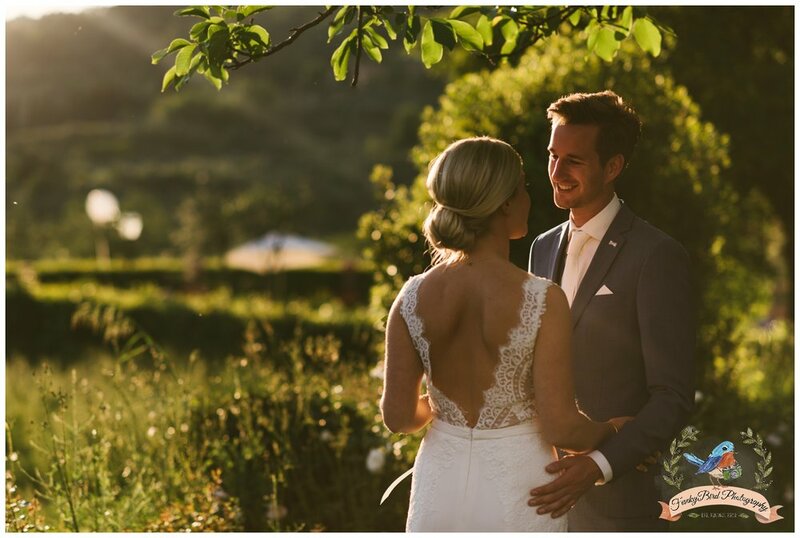 I love the photos I did with the couple, it was such a pretty sunset which is always great for a wedding photos. 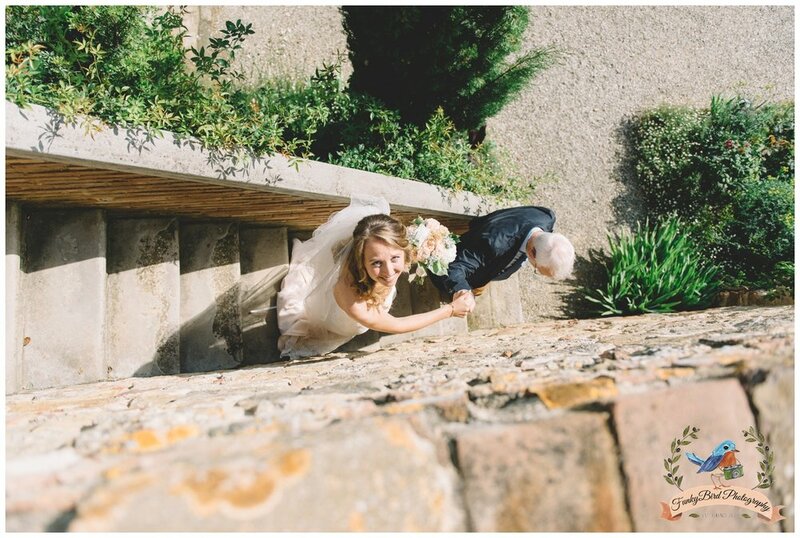 I always advise my couples to do the photos of two of them if its possible in that period of the day. 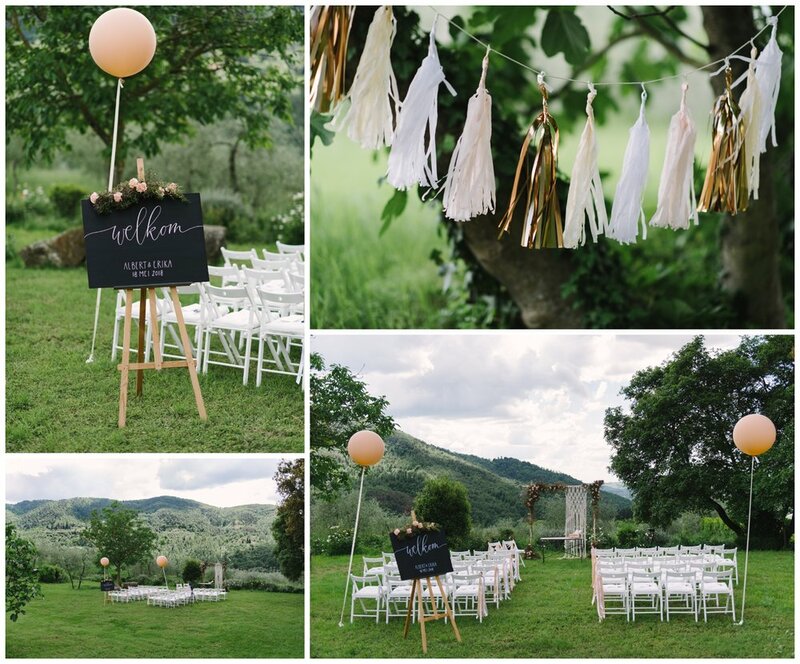 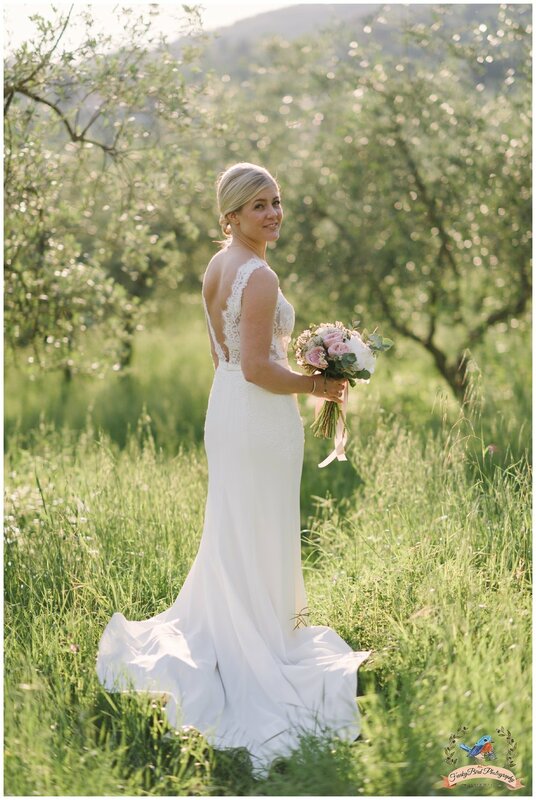 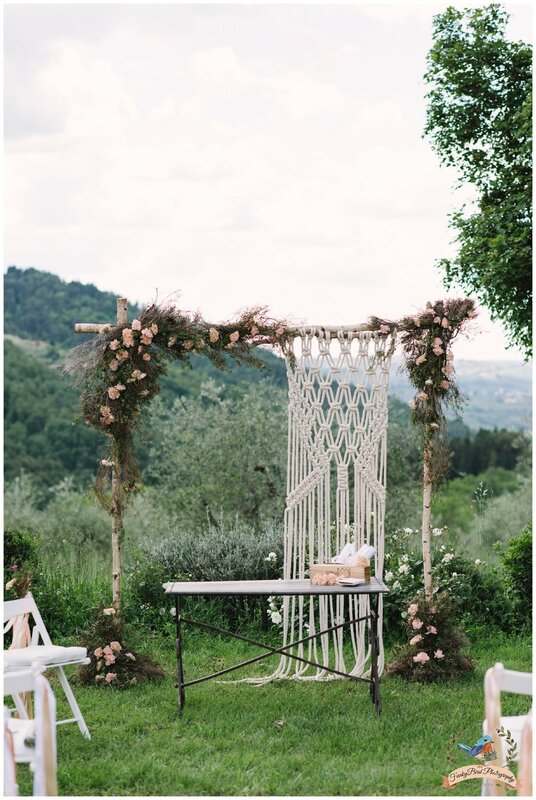 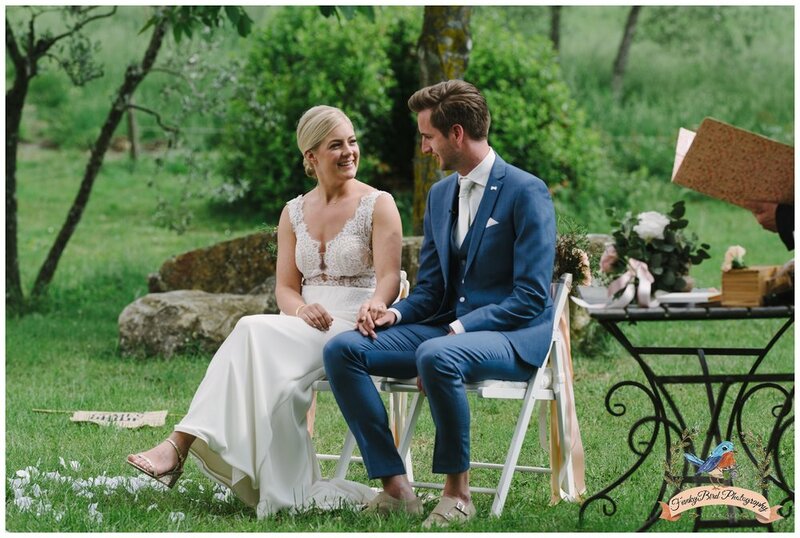 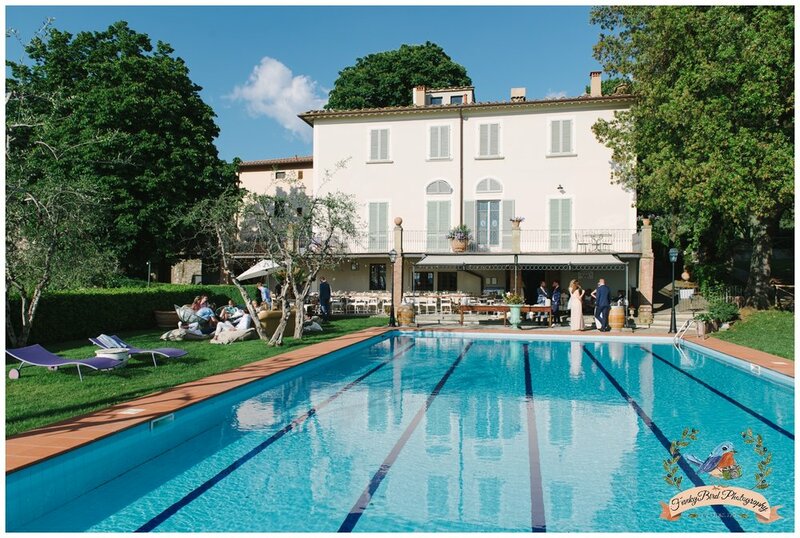 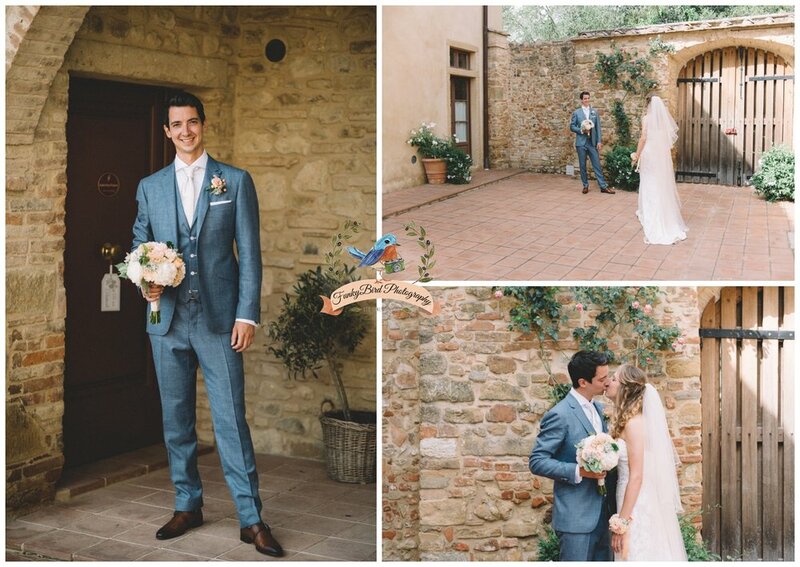 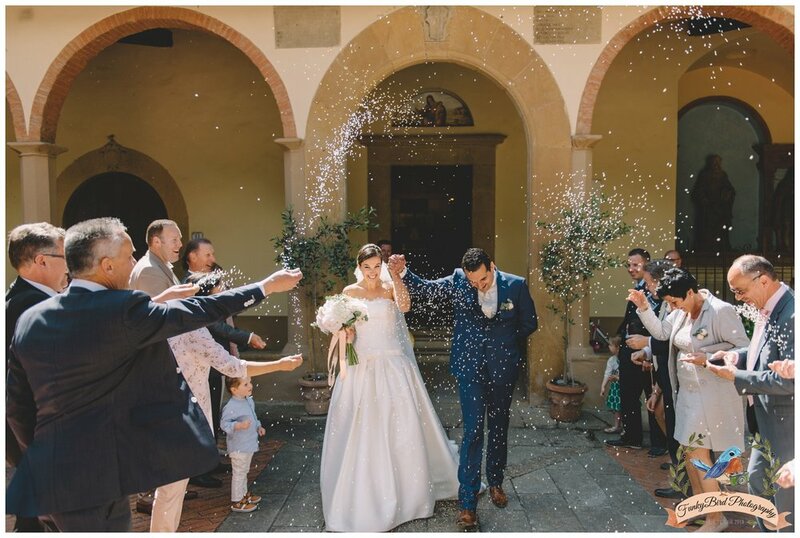 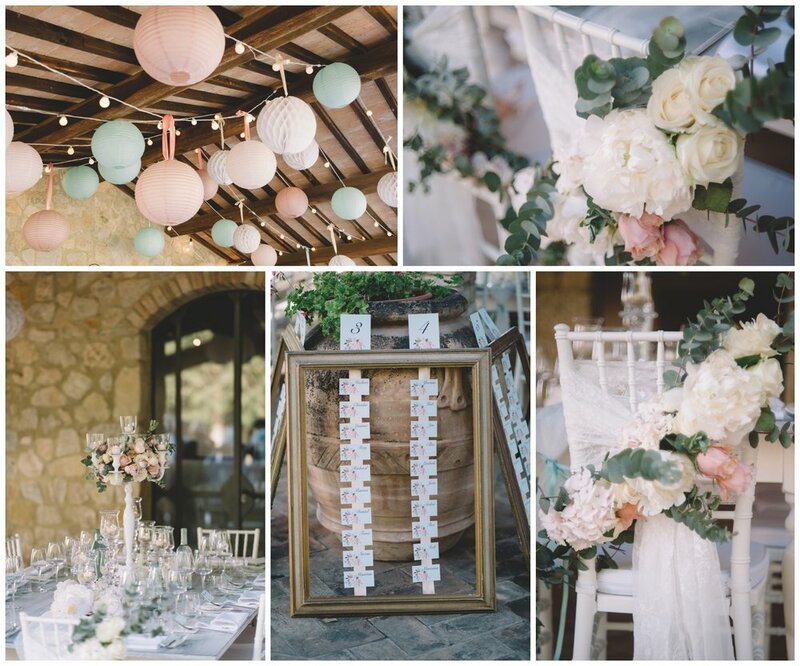 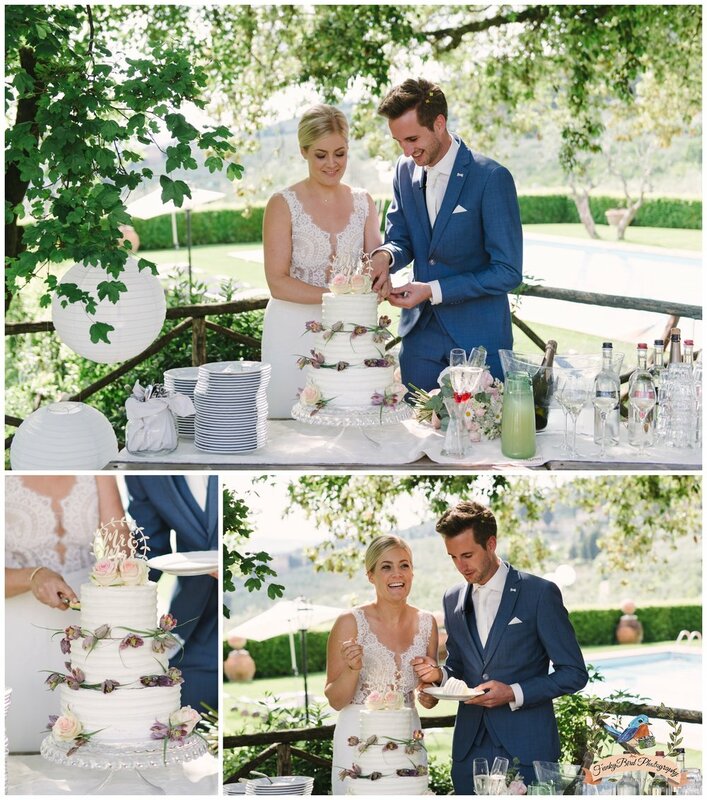 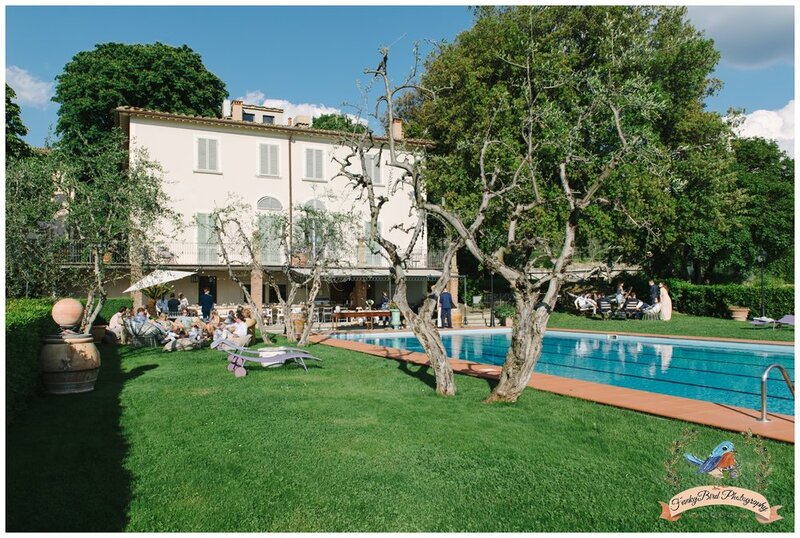 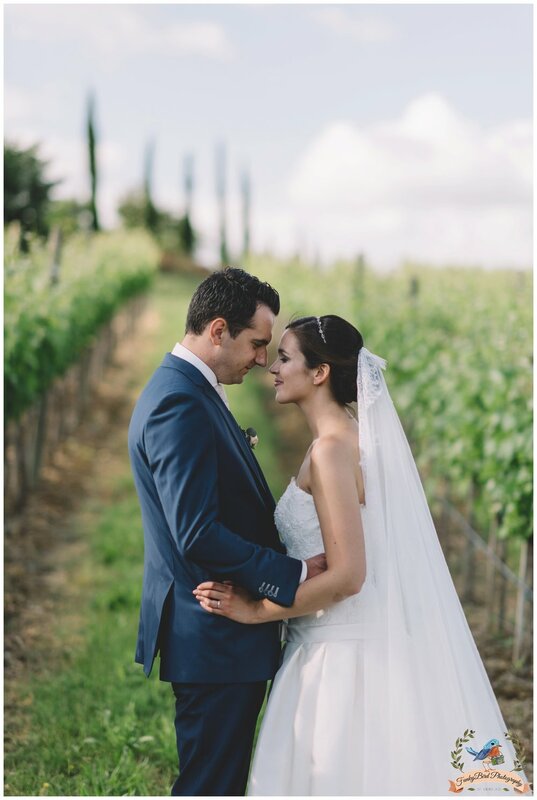 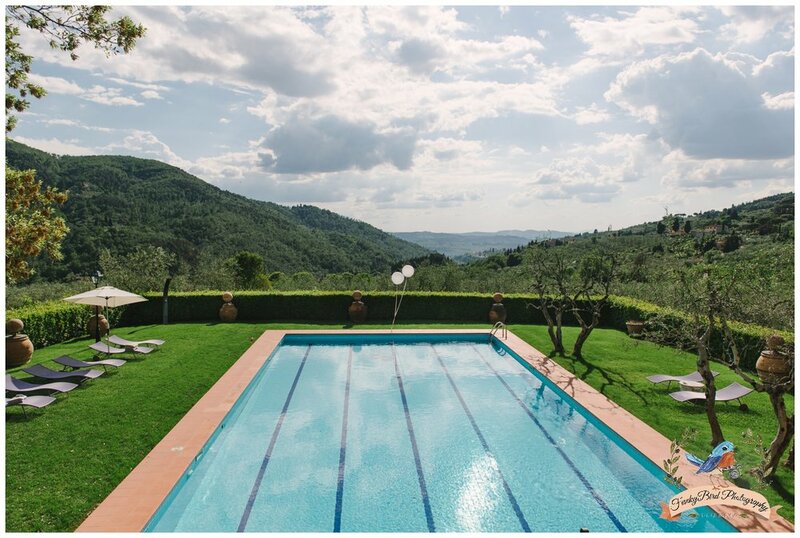 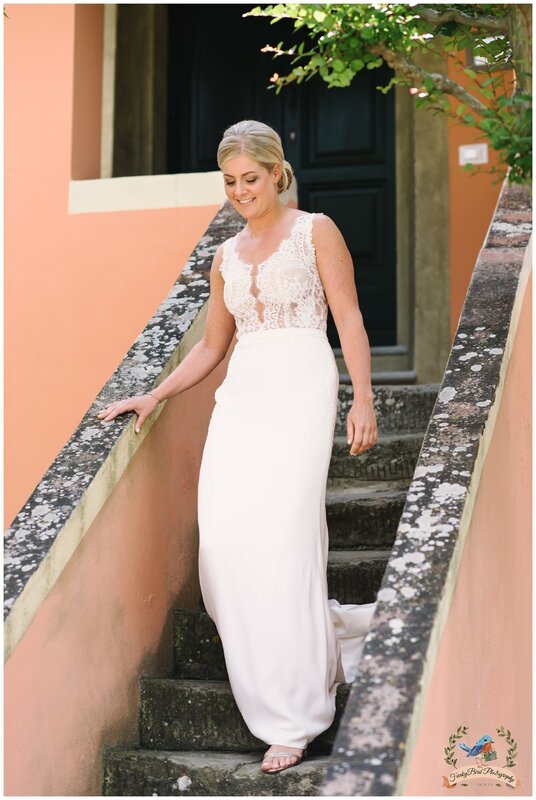 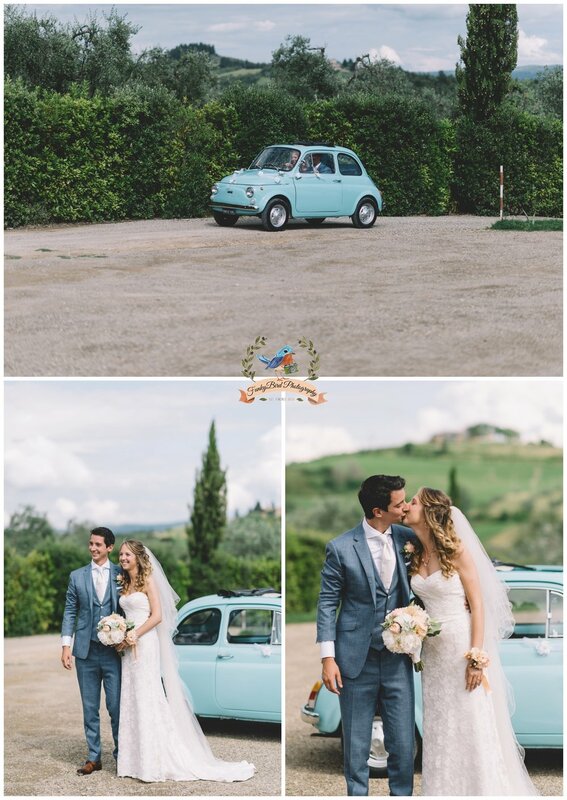 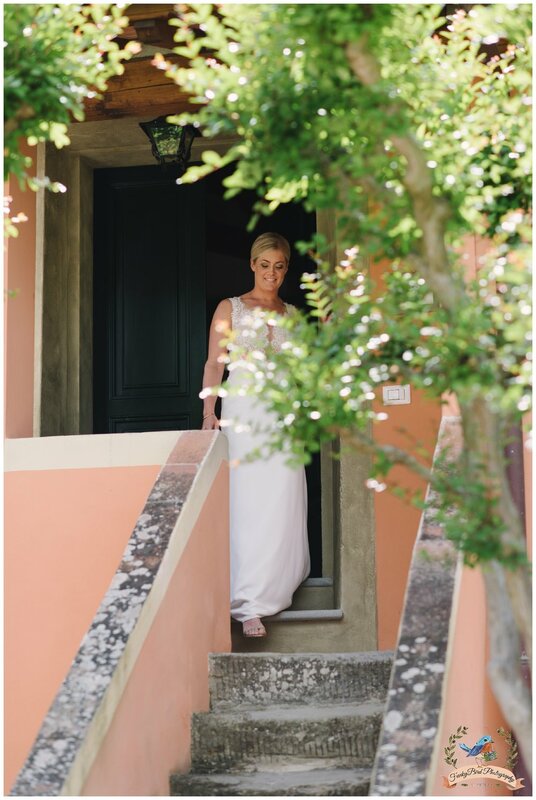 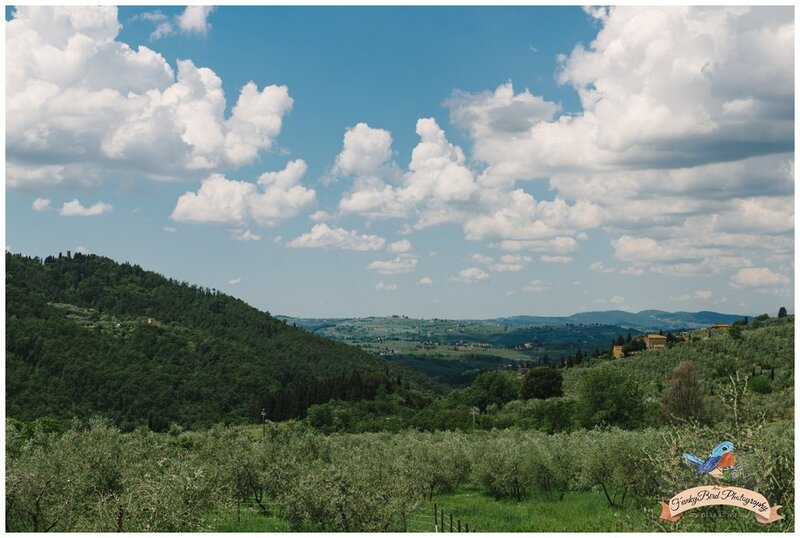 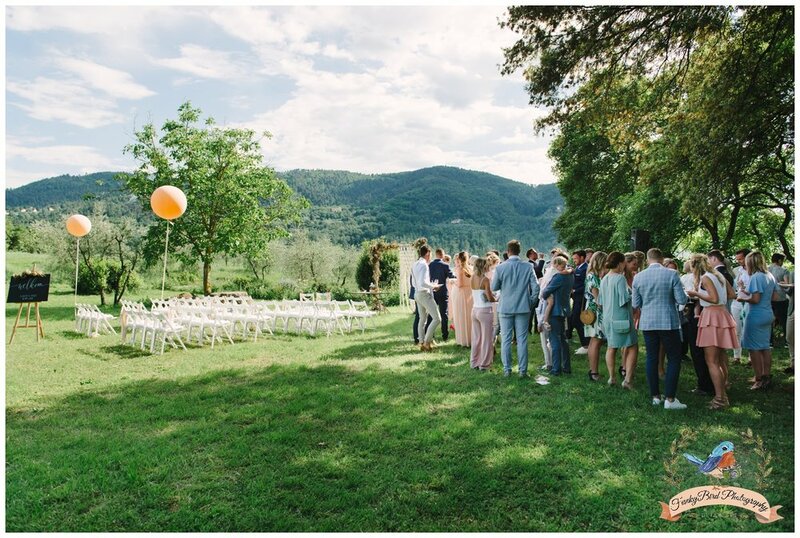 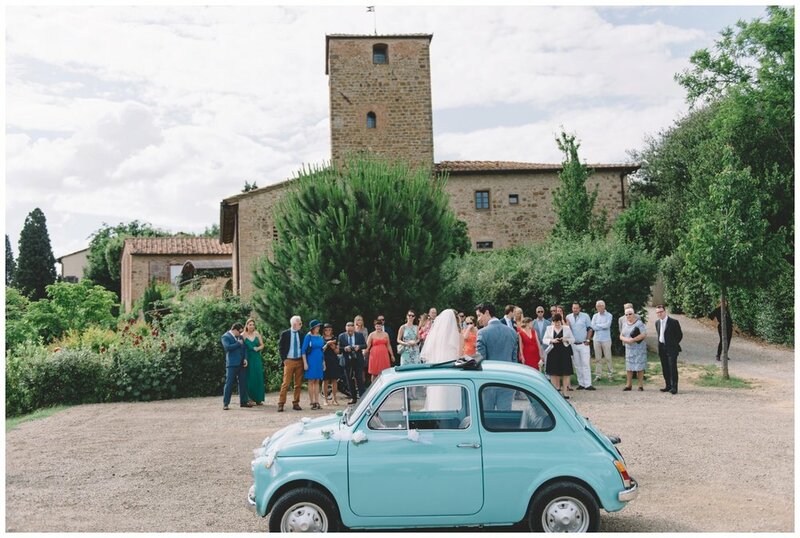 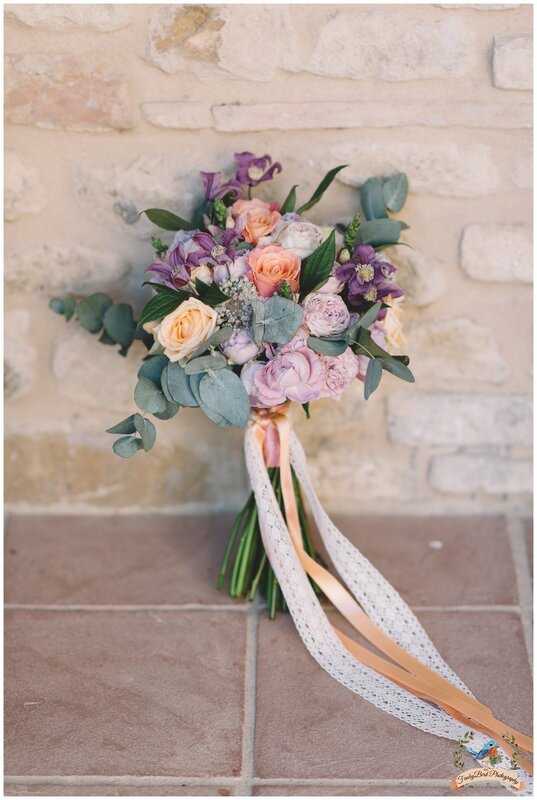 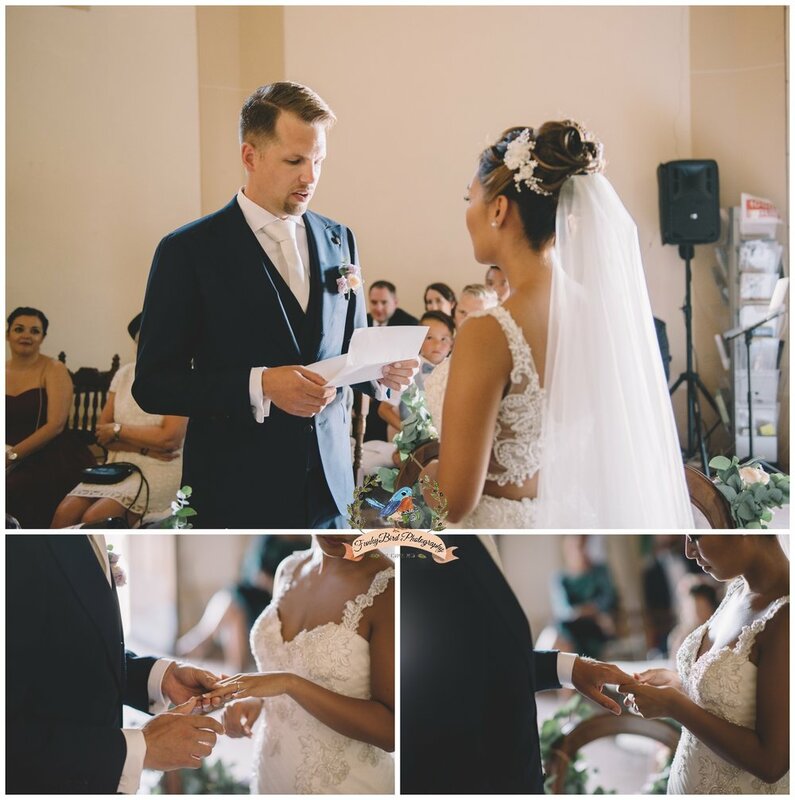 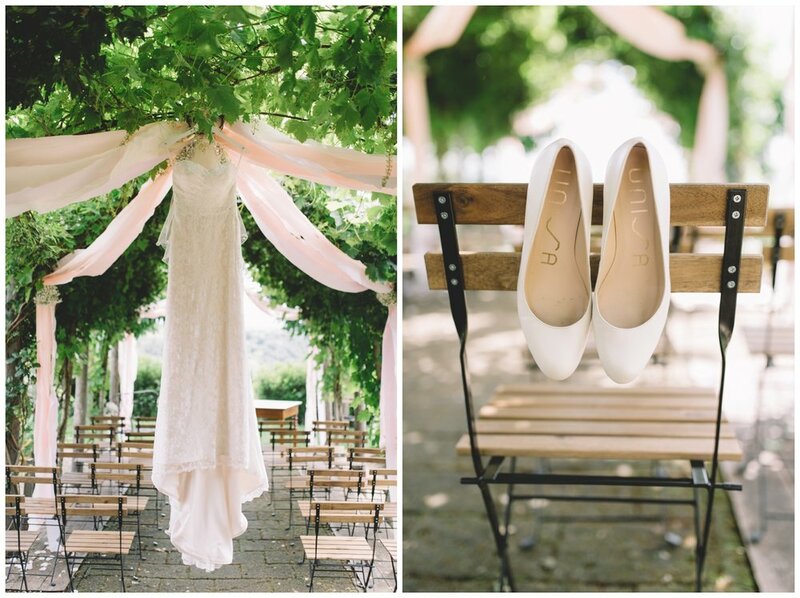 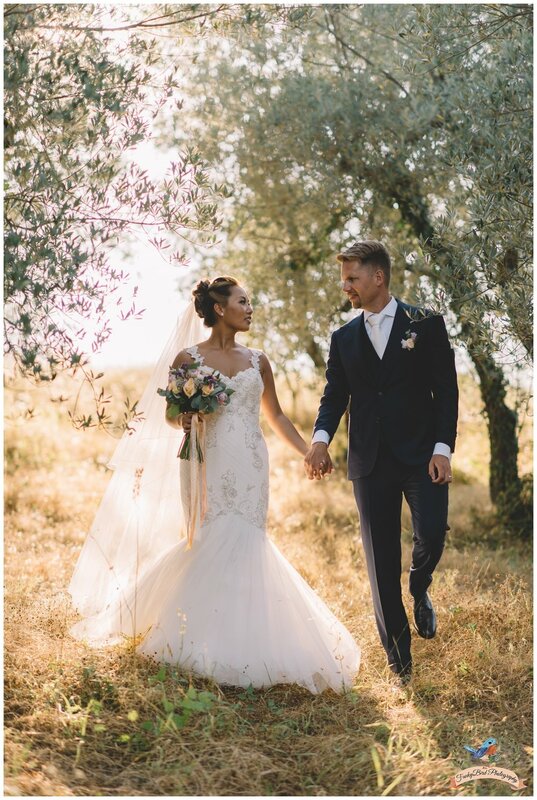 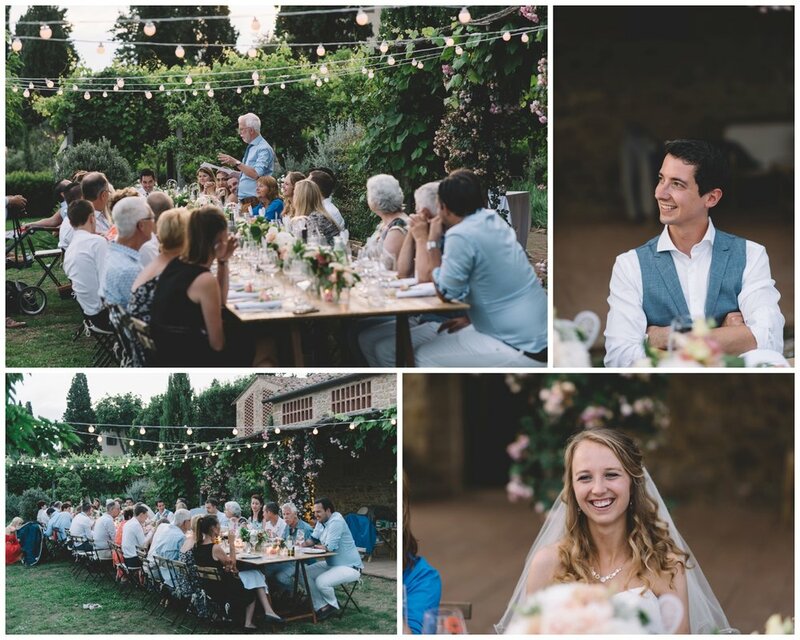 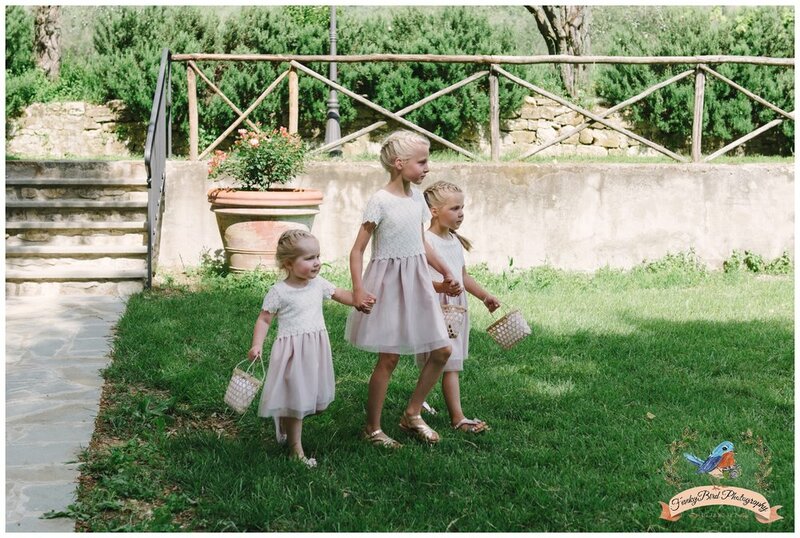 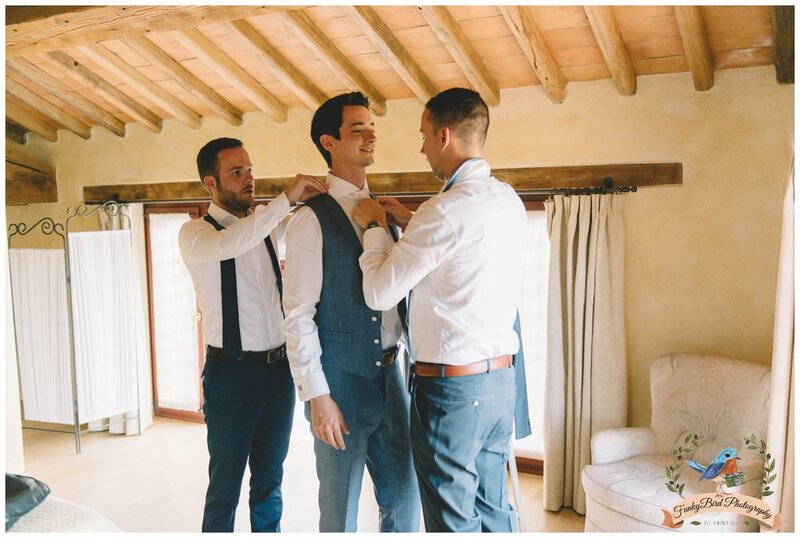 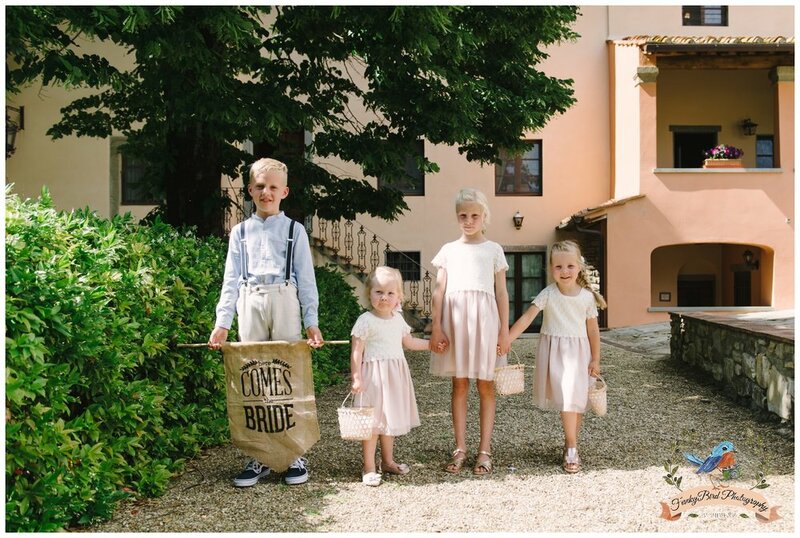 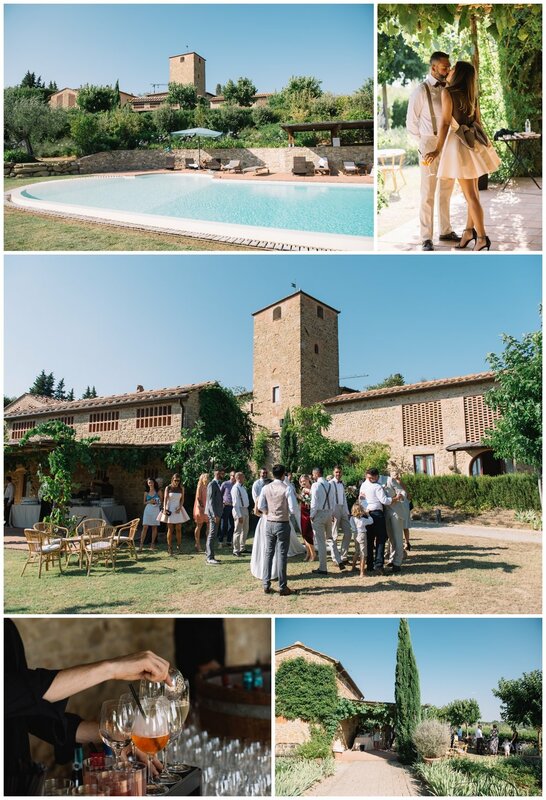 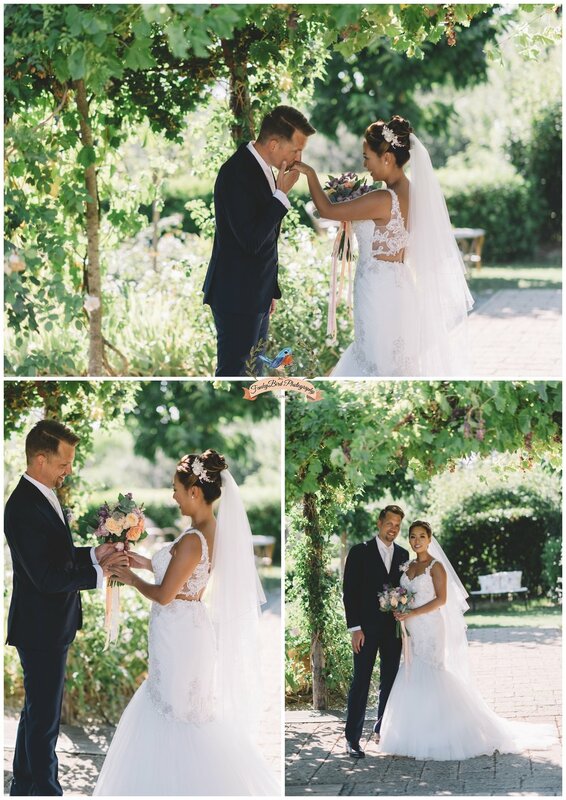 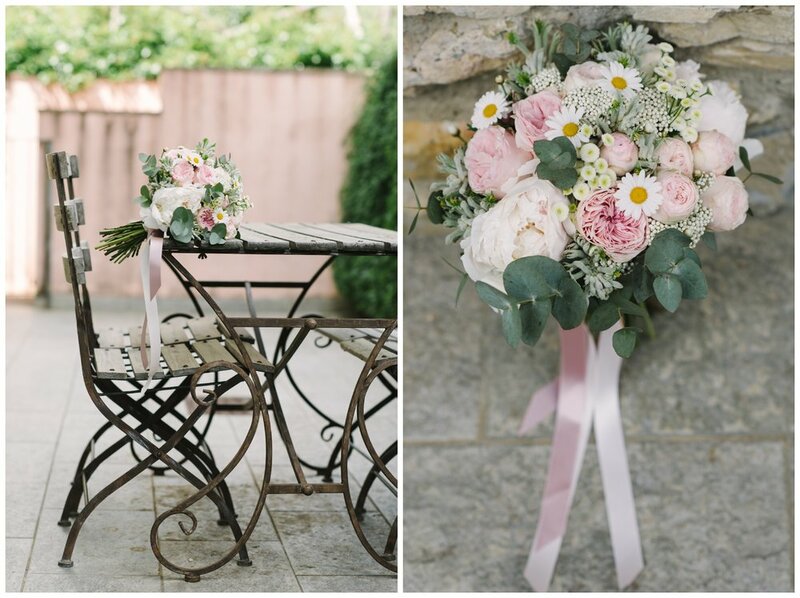 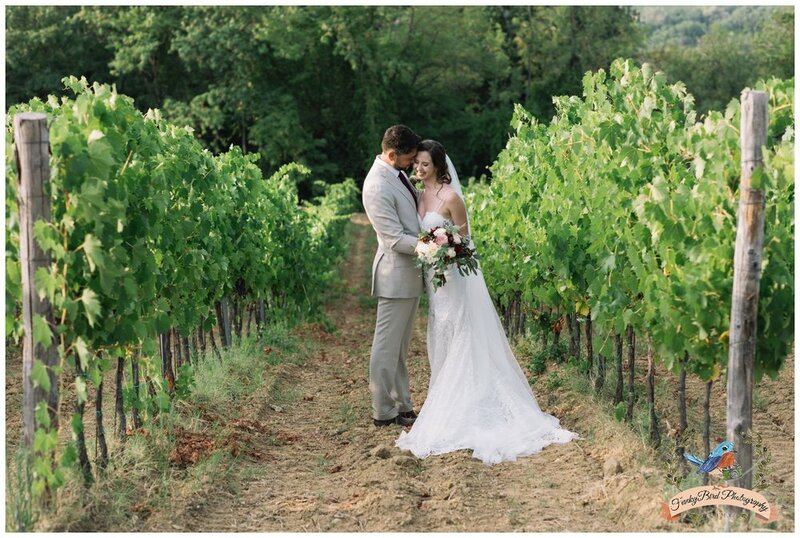 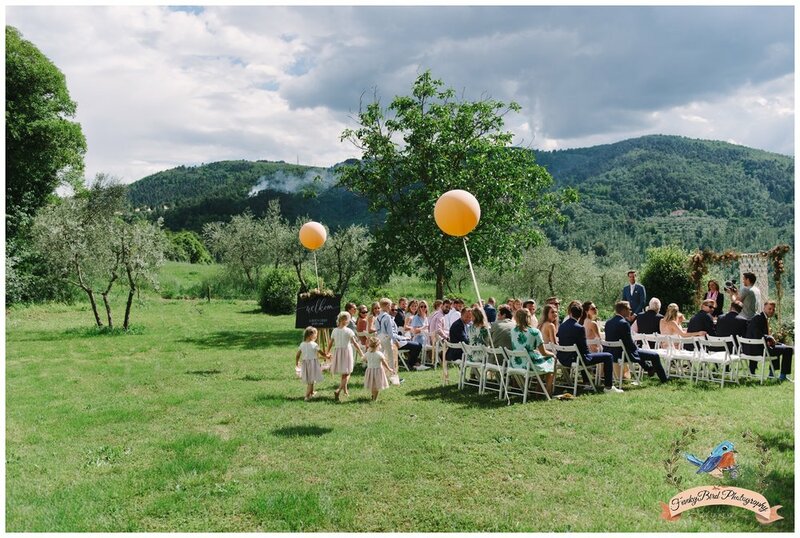 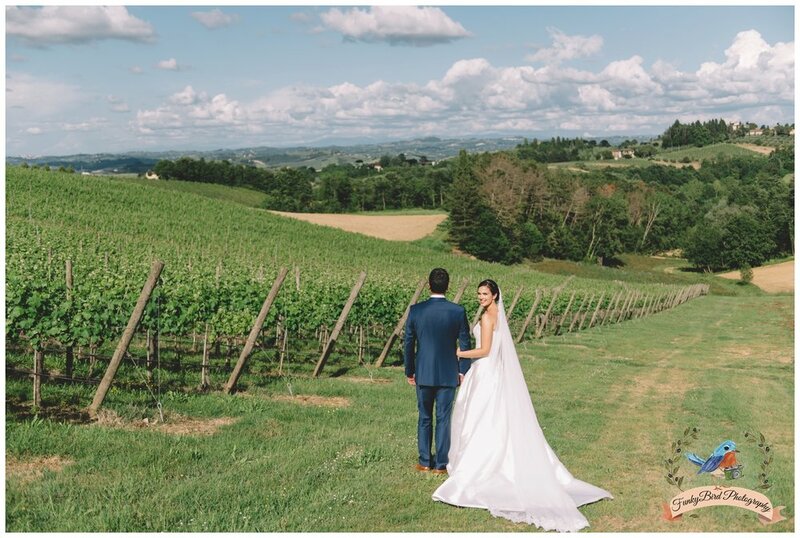 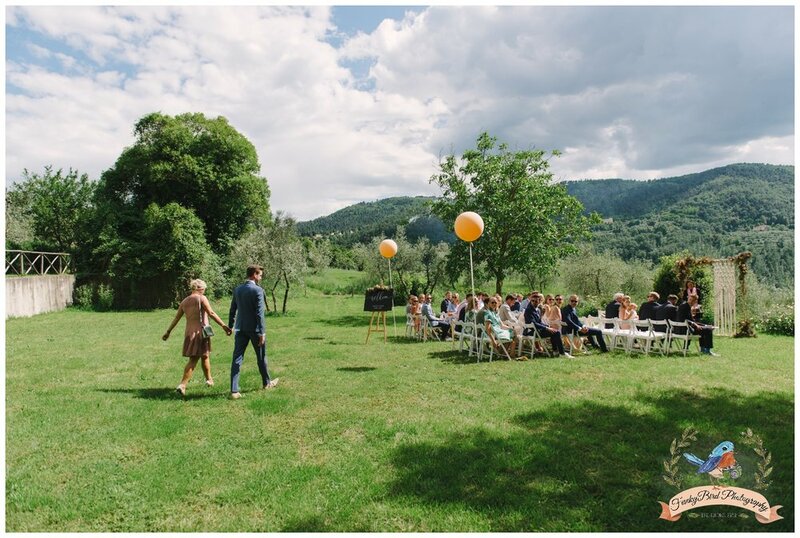 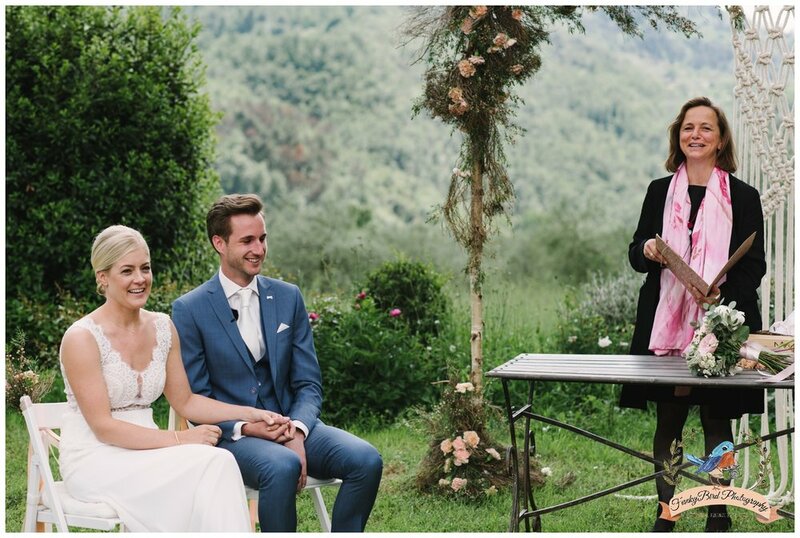 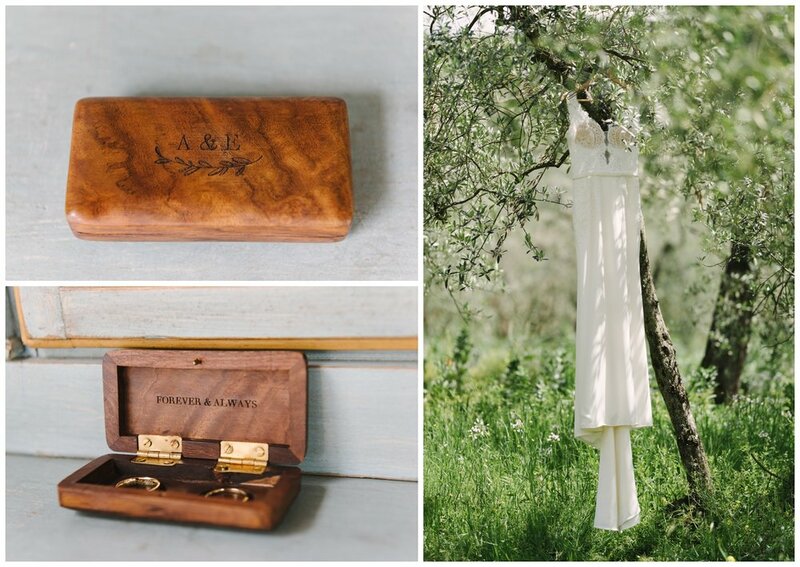 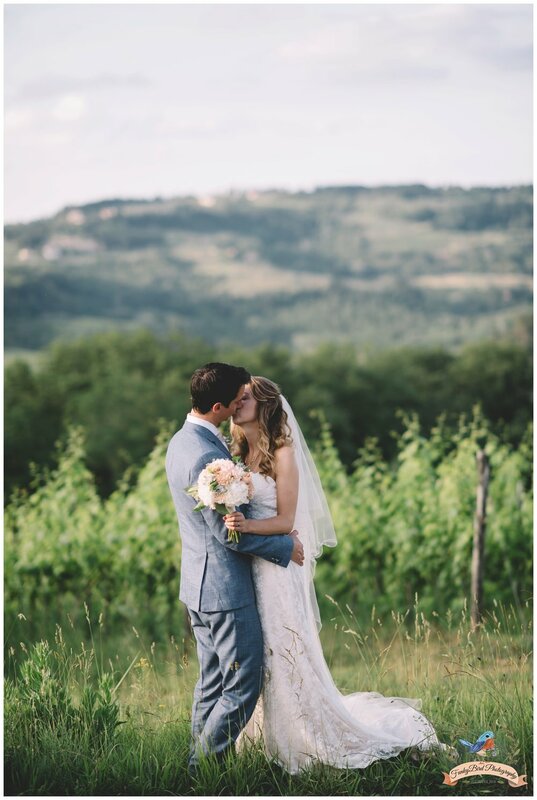 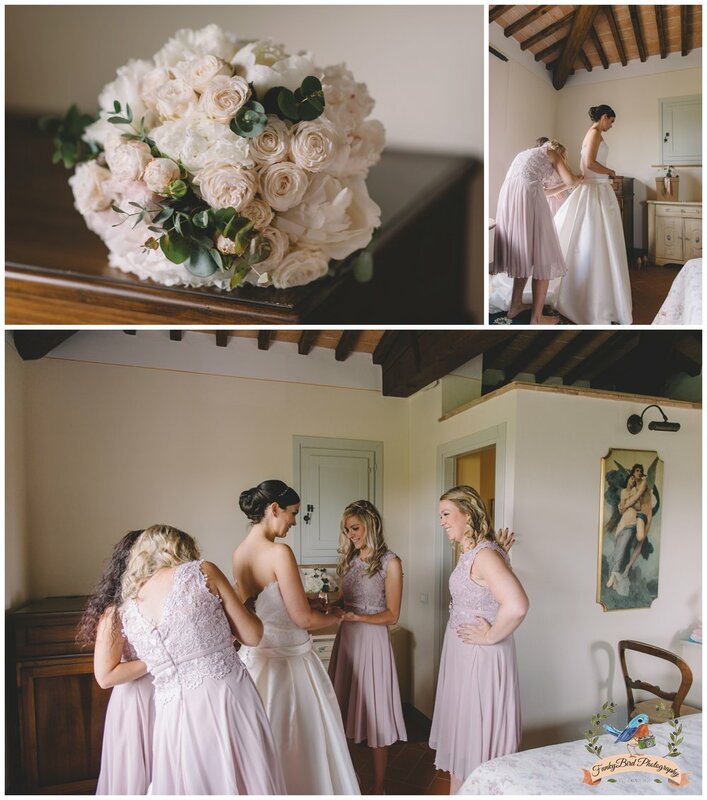 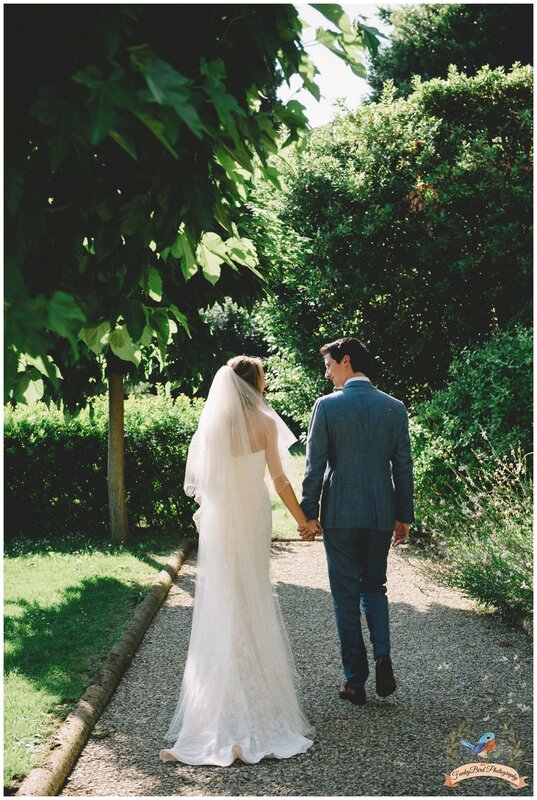 Such a pretty wedding in Tuscany at this beautiful Borgo with a lovely couple Nerina and Matteo. 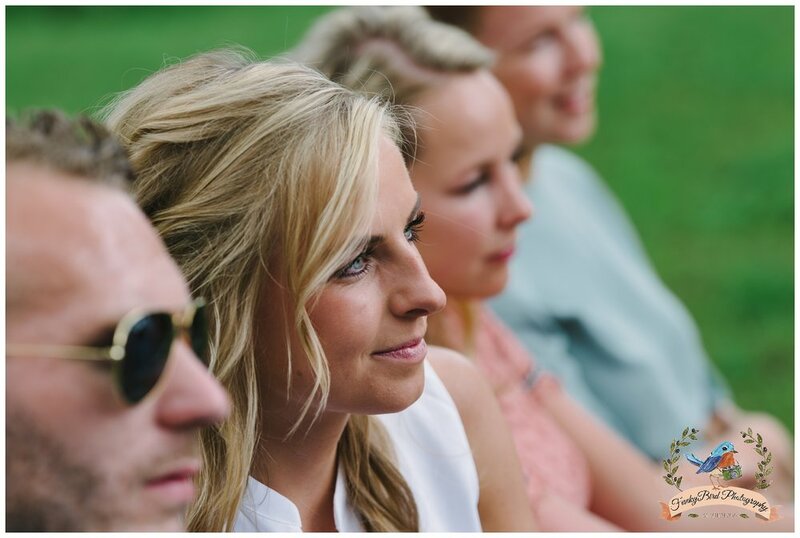 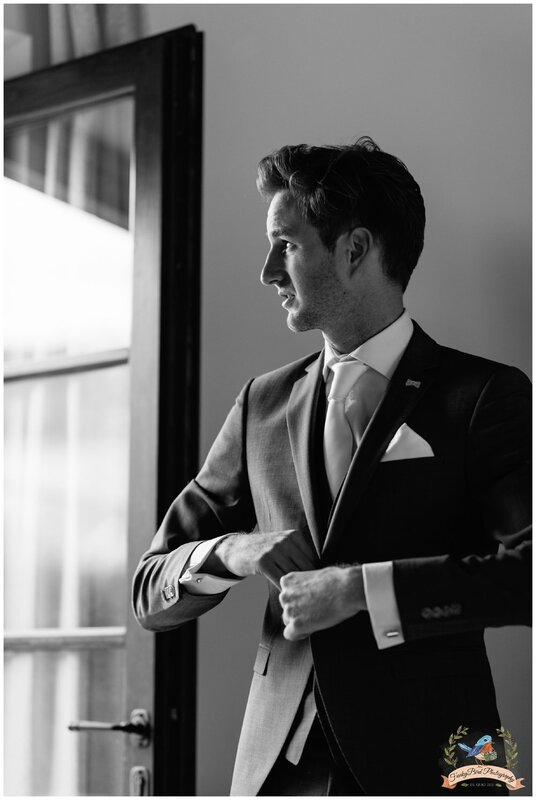 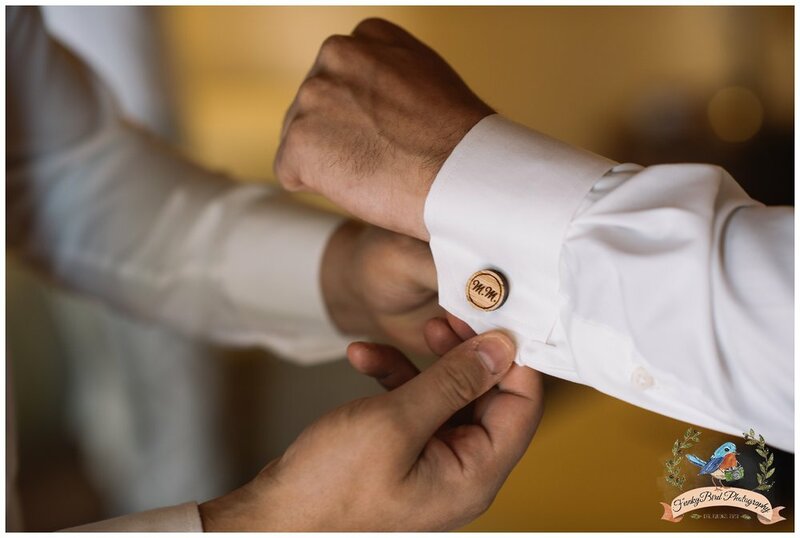 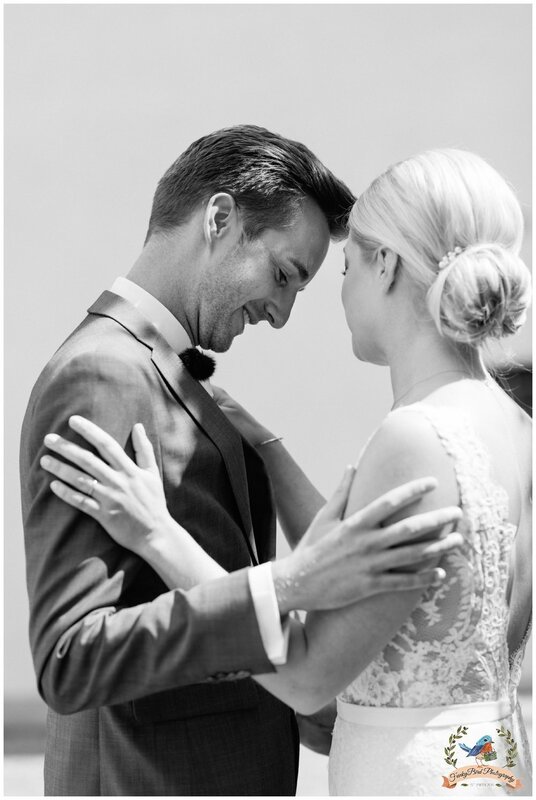 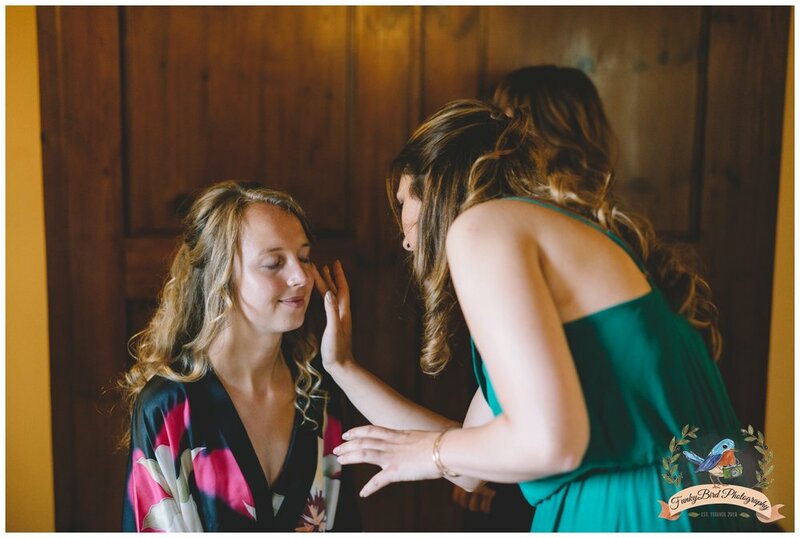 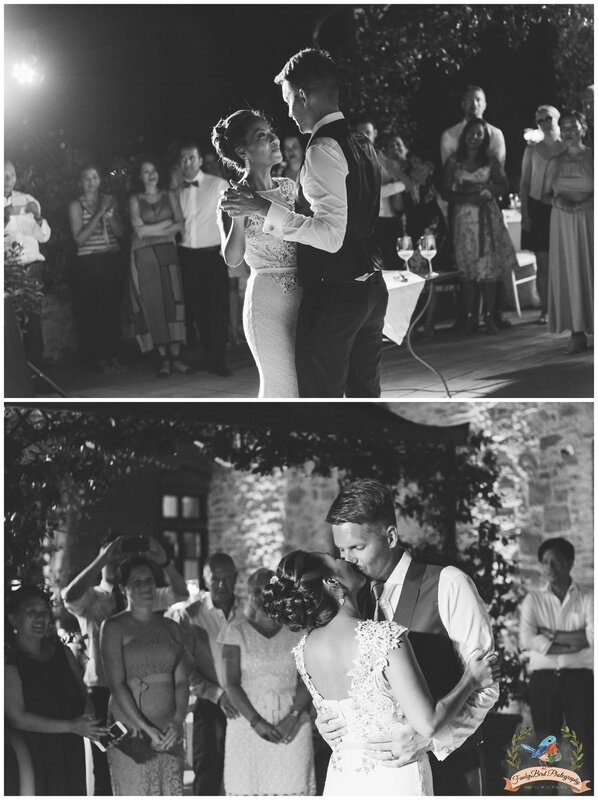 As a wedding photographer it is always nice seeing your couple so much in love that they can’t wait to get married. 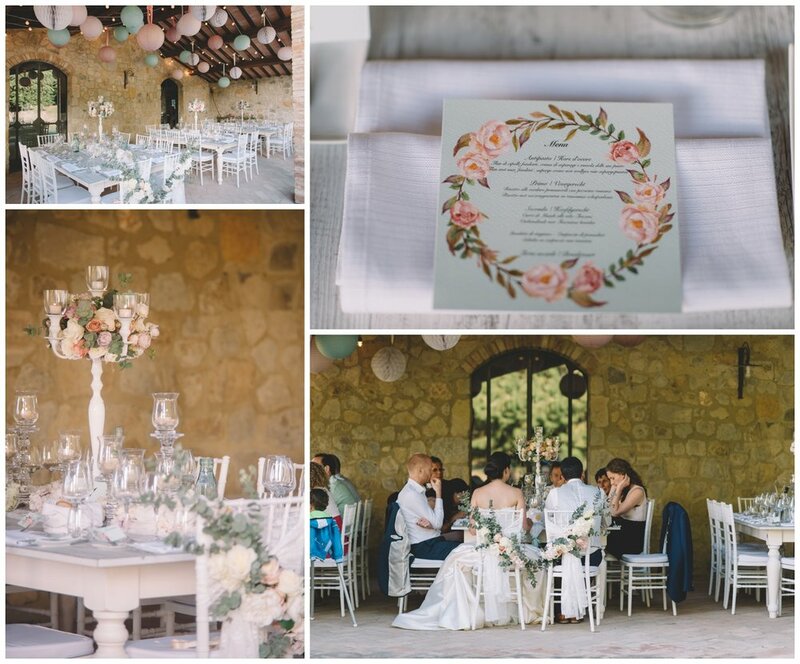 I have to say that Sonja from our sister company FunkyBird Wedding Design who do wedding flowers and decoration did incredible job with all the flowers, from the beautiful bridal and bridesmaids bouquets as well with super romantic wedding dinner table which was on the terrace with the stunning view on Tuscan landscapes. 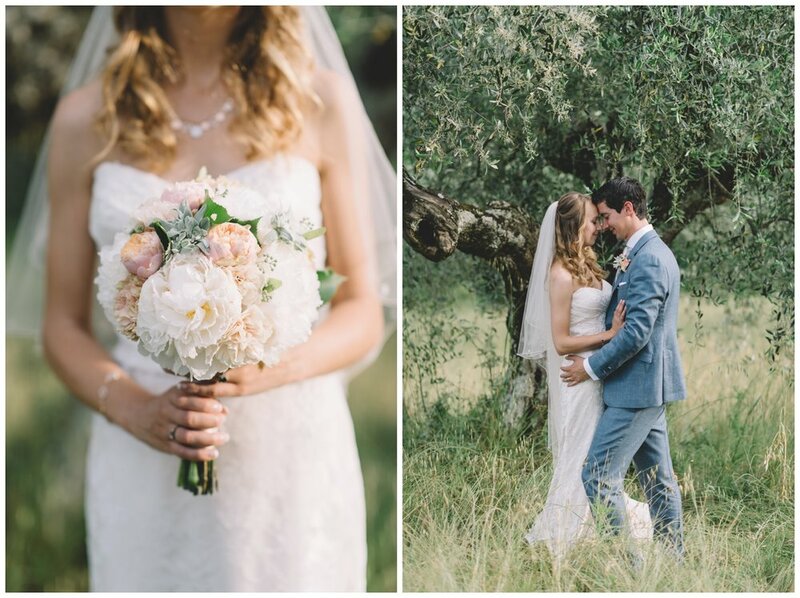 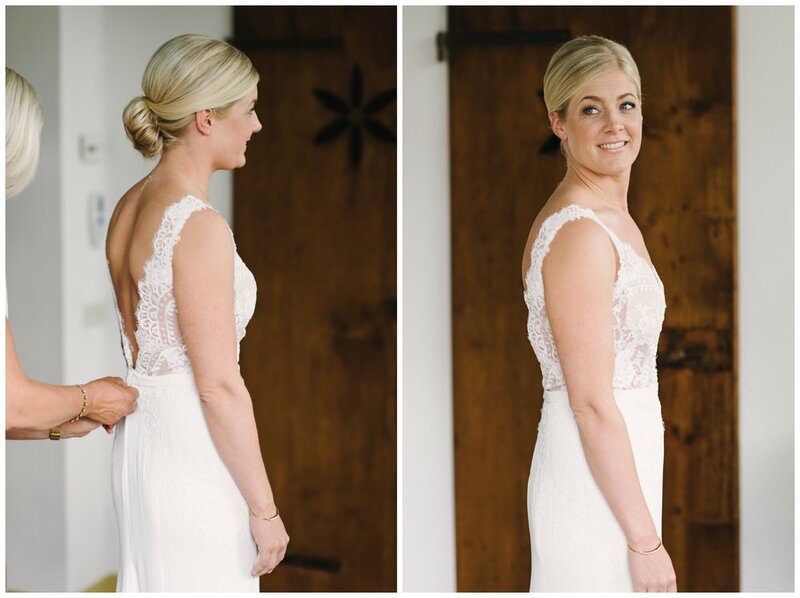 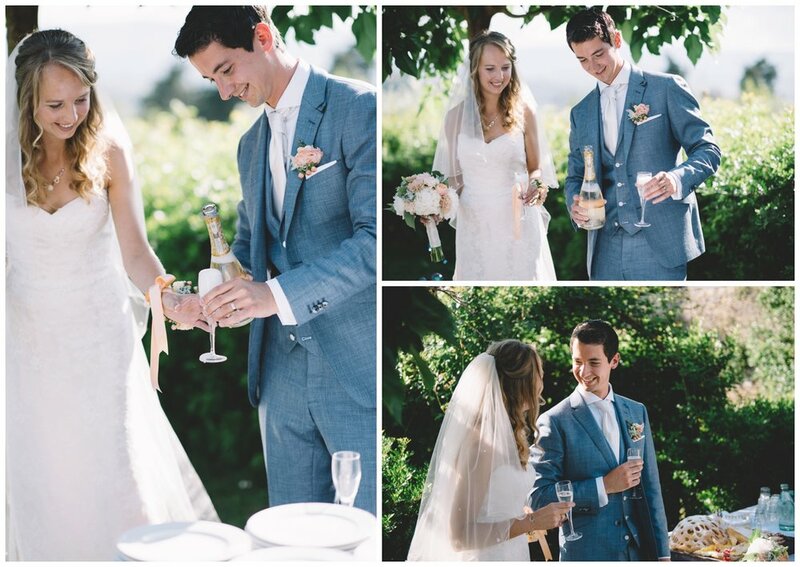 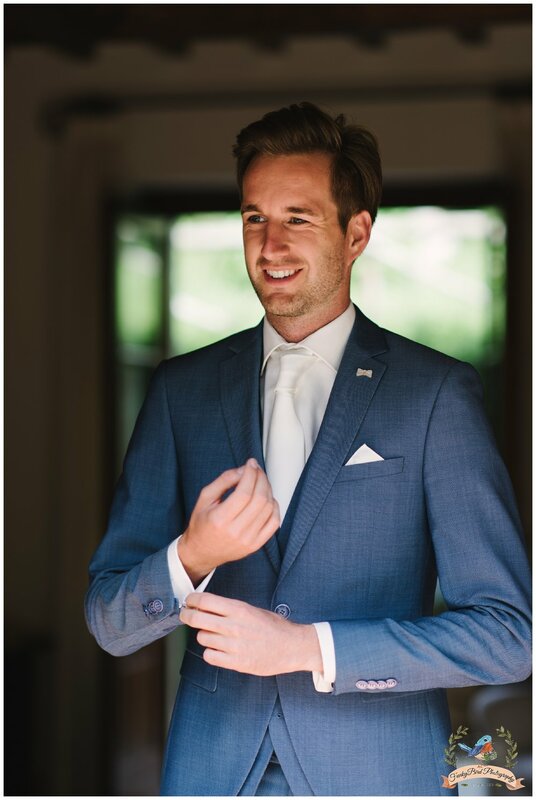 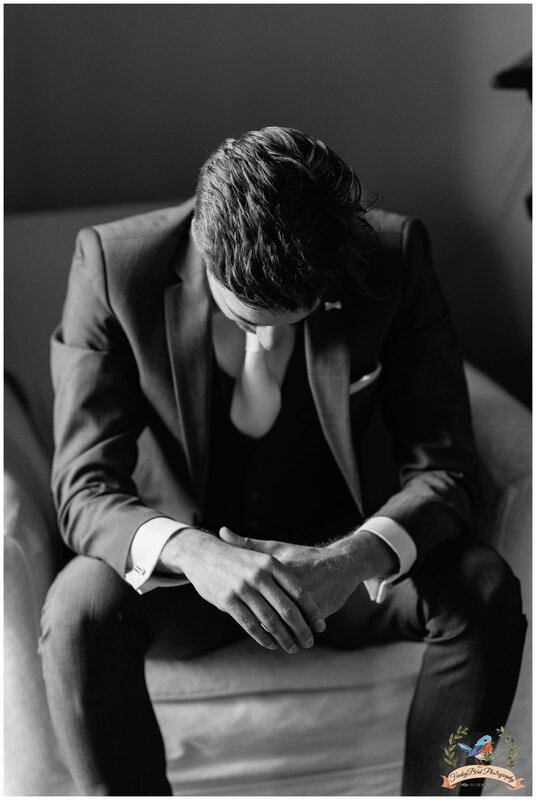 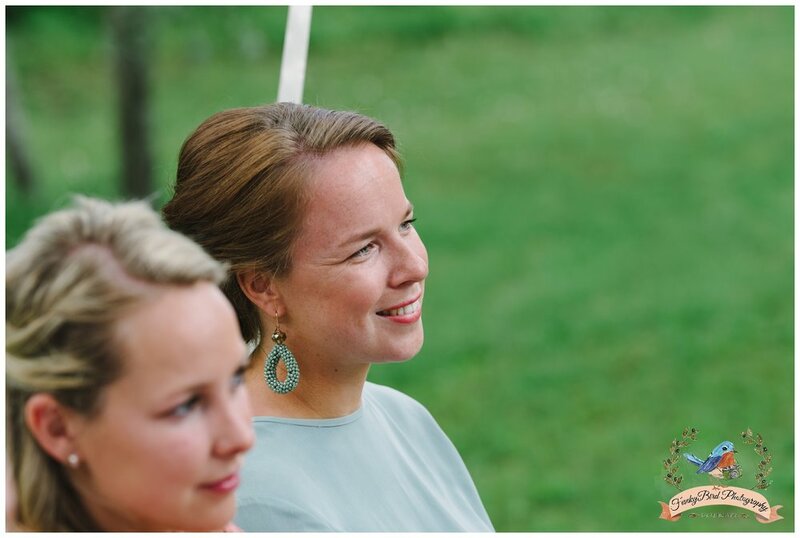 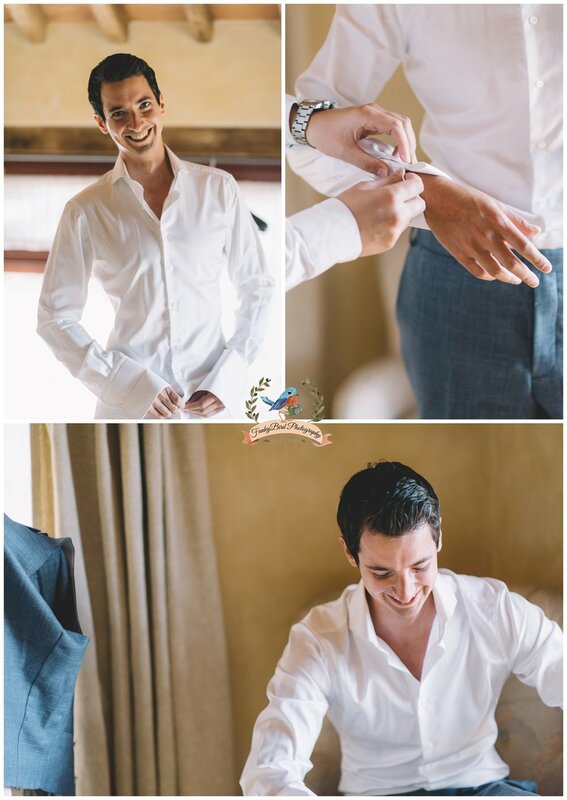 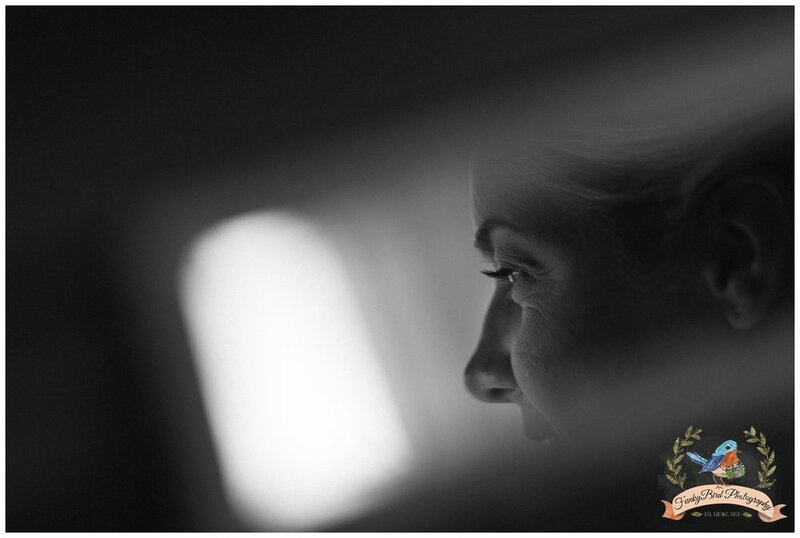 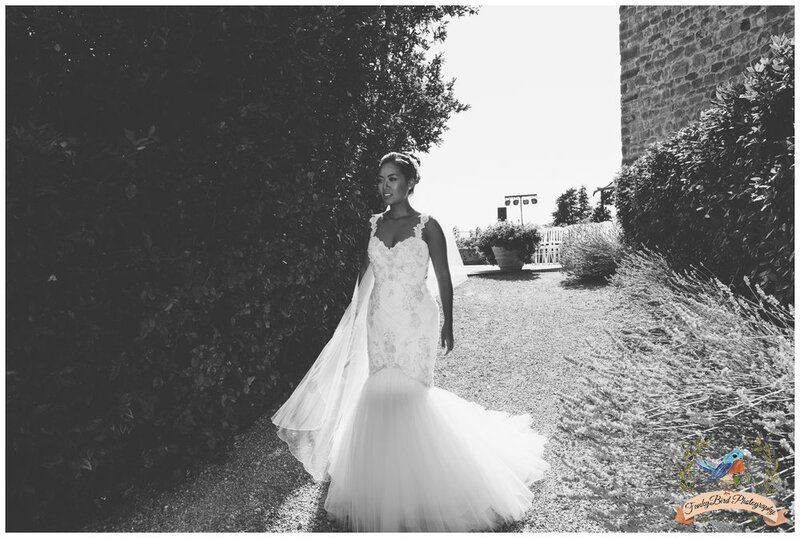 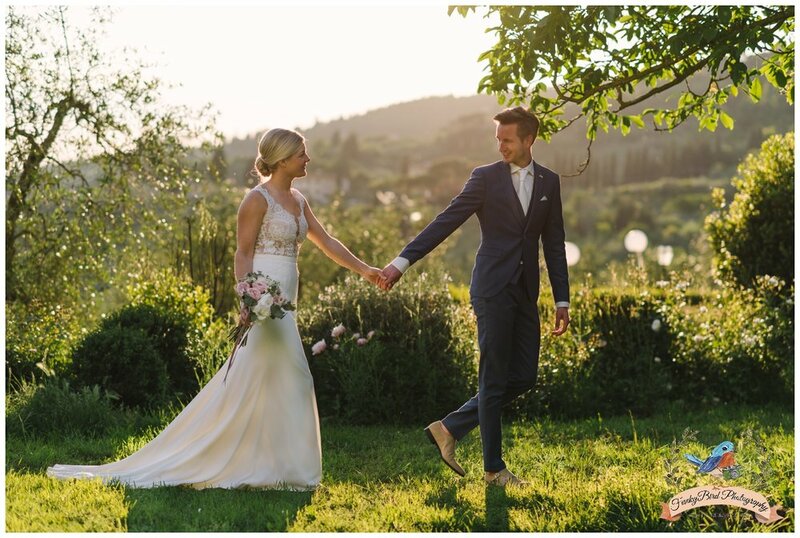 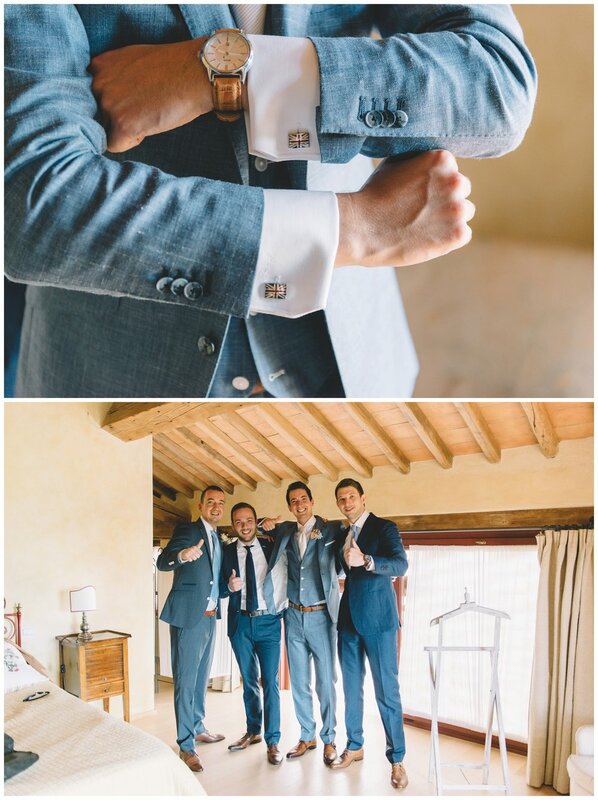 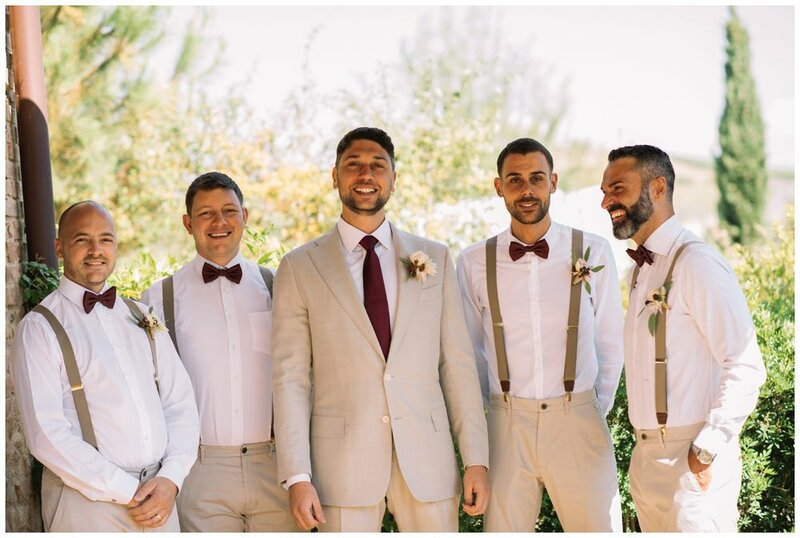 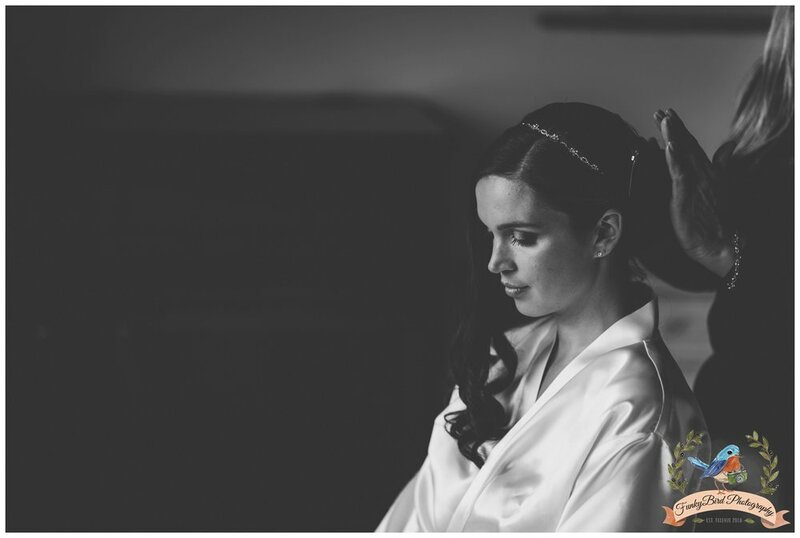 It was really joy being wedding photographer on this lovely wedding in Tuscany. 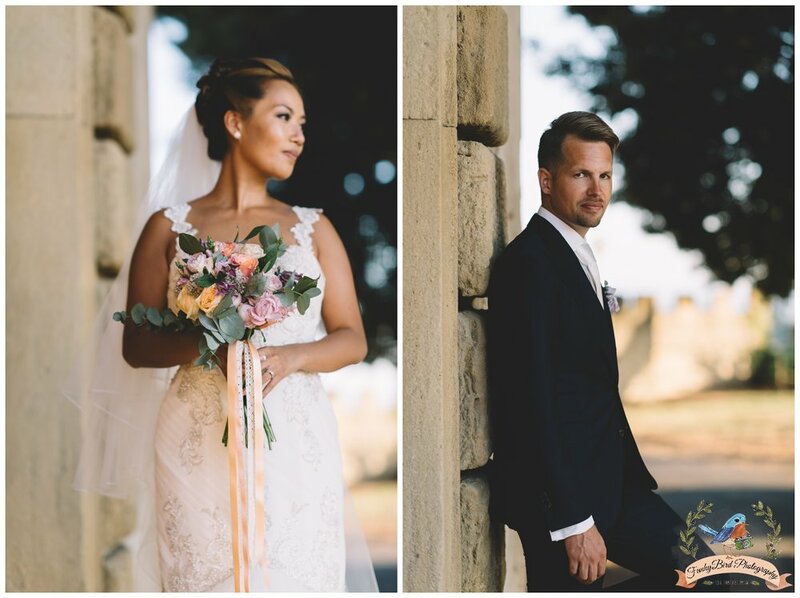 Year ago I did a love shoot with the couple which photos came out really nice and also it was nice meeting and spending some time with the clients before wedding day. 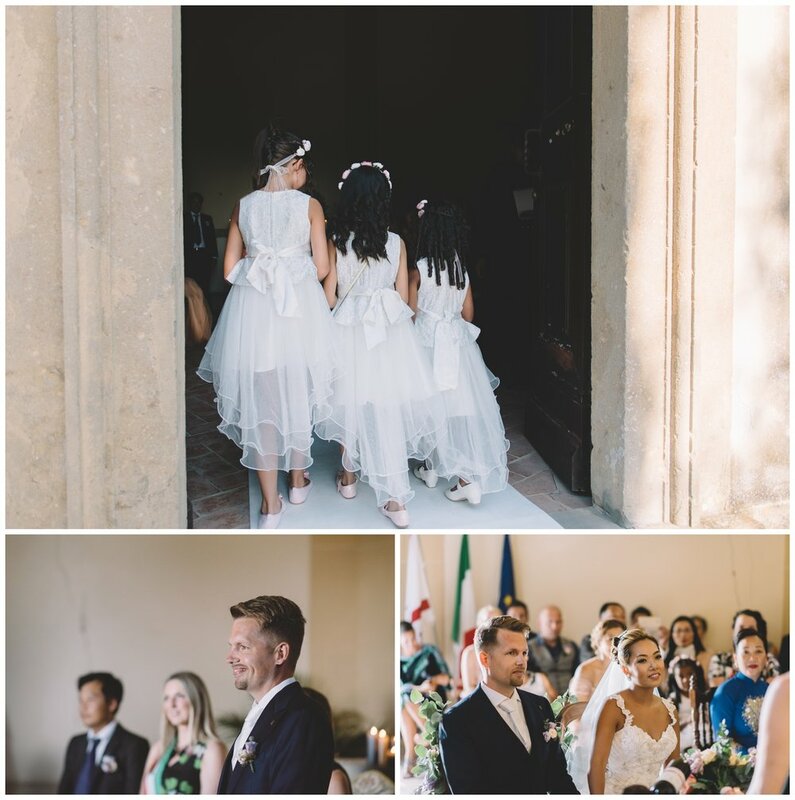 It was really beautiful and sunny day perfect for italian wedding. 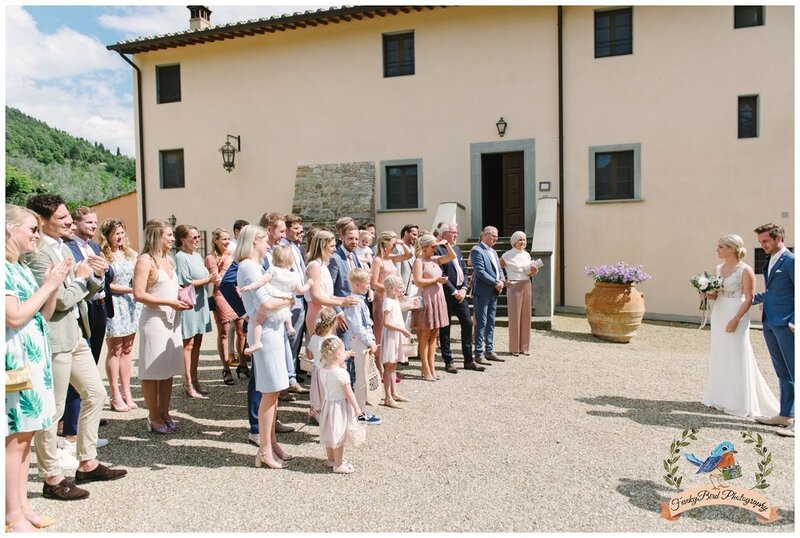 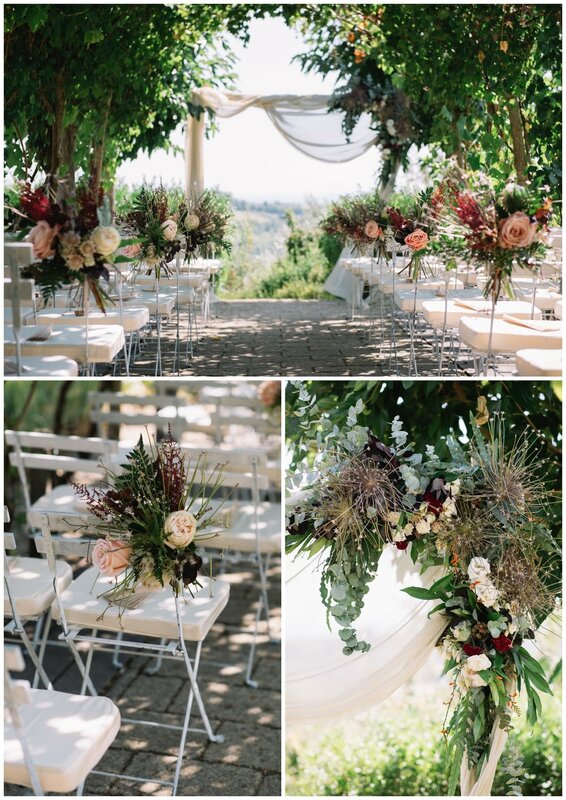 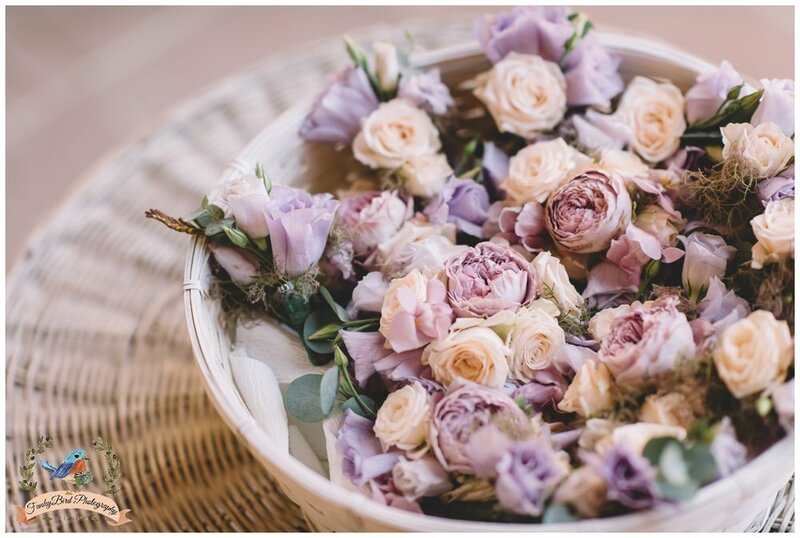 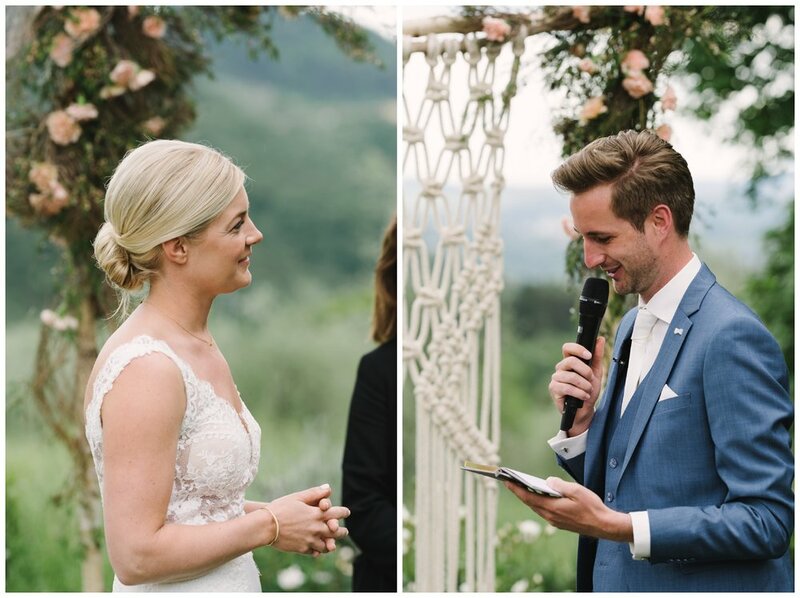 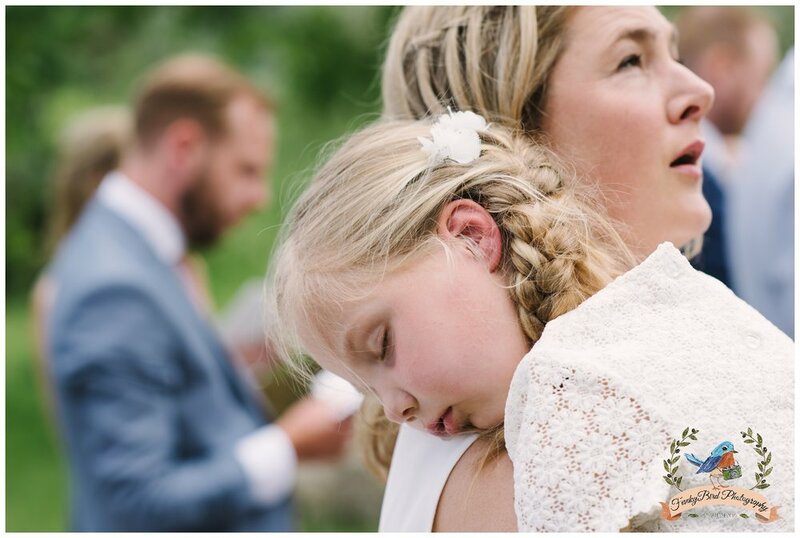 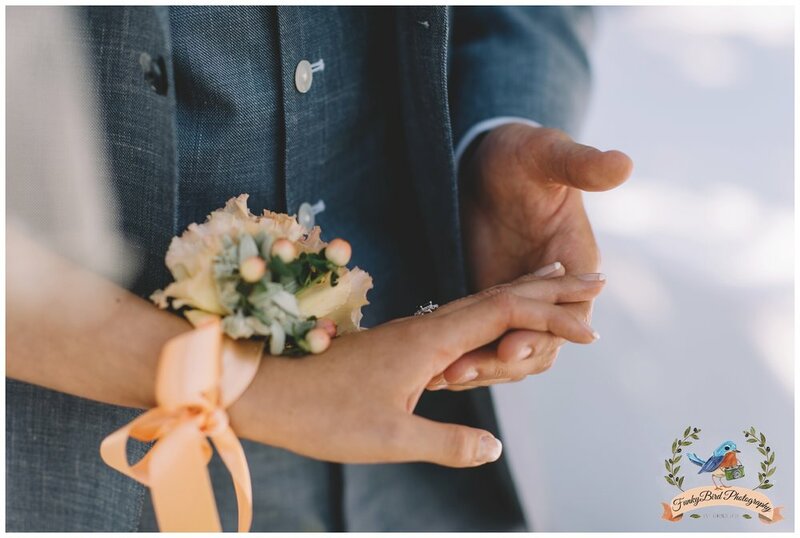 Great job by Roos from Trouwen in Toscane a wedding planner from Tuscany and beautiful wedding flowers decoration and all bouquets done by our sister company FunkyBird Wedding Design.